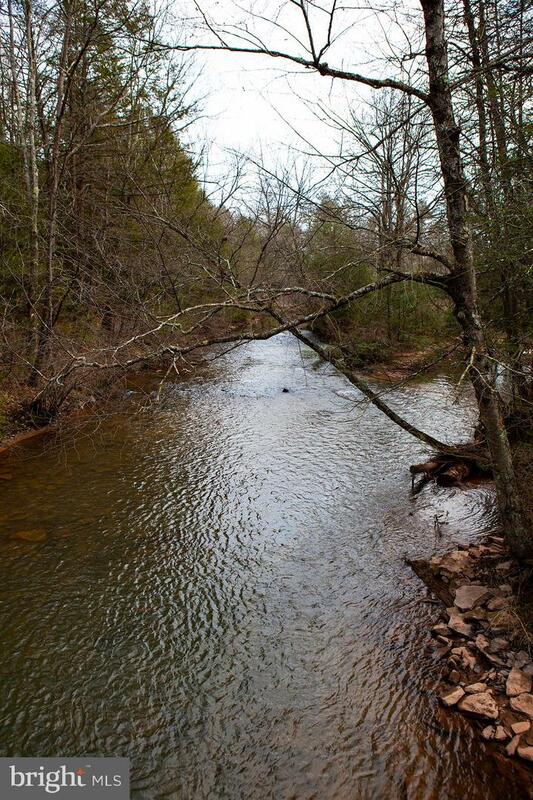 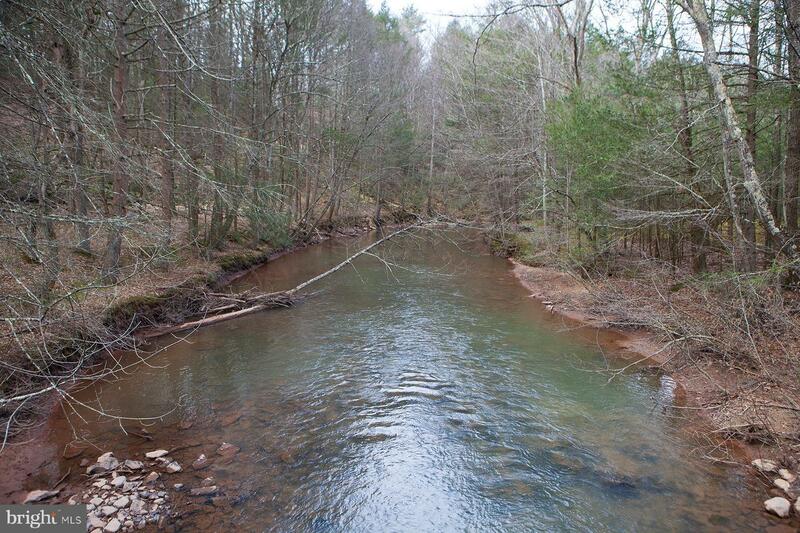 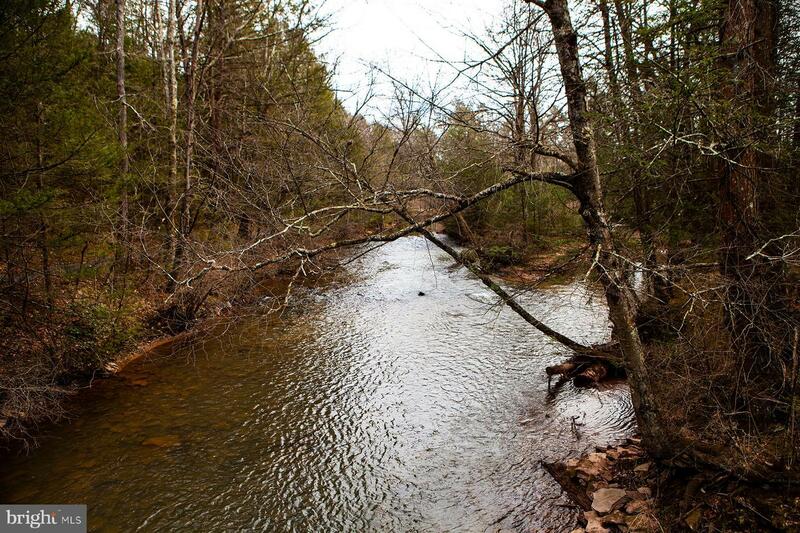 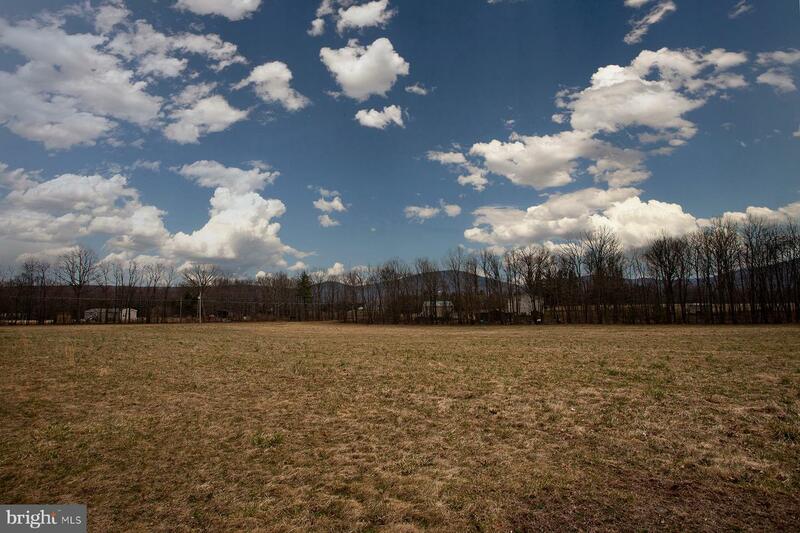 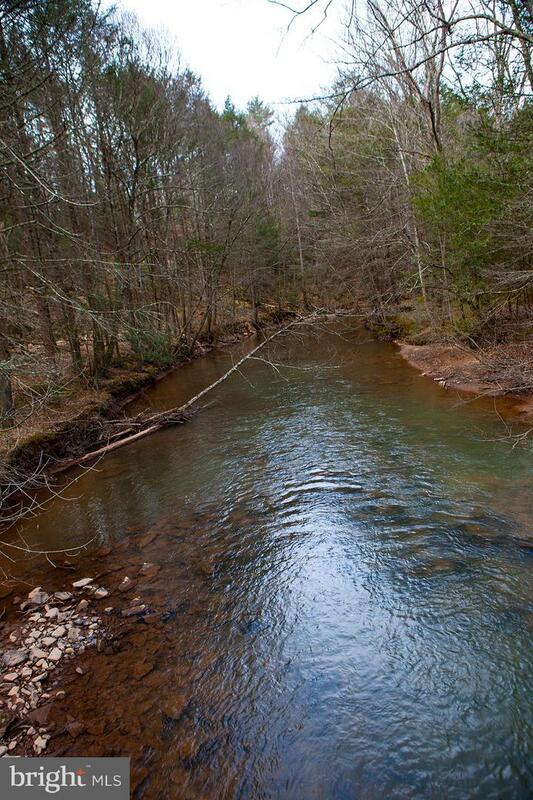 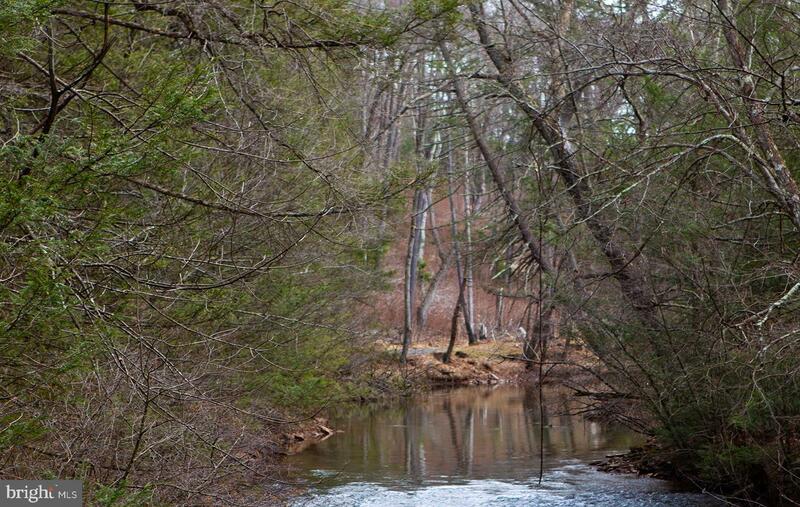 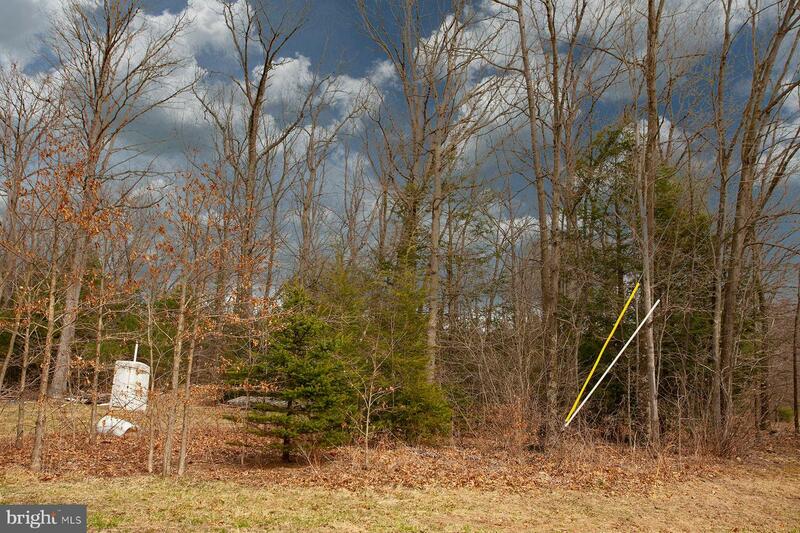 Borders State Forest and only minutes to Raystown Resort, Trough Creek State Park & Tatman Run boat launch. 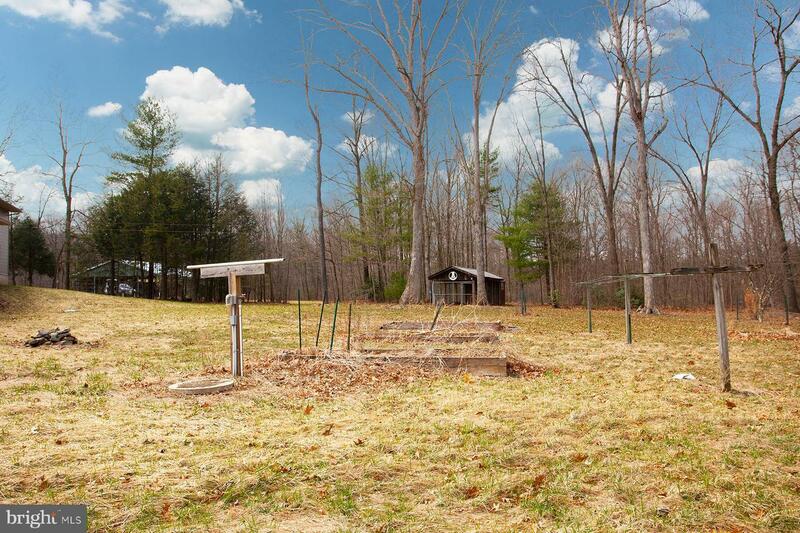 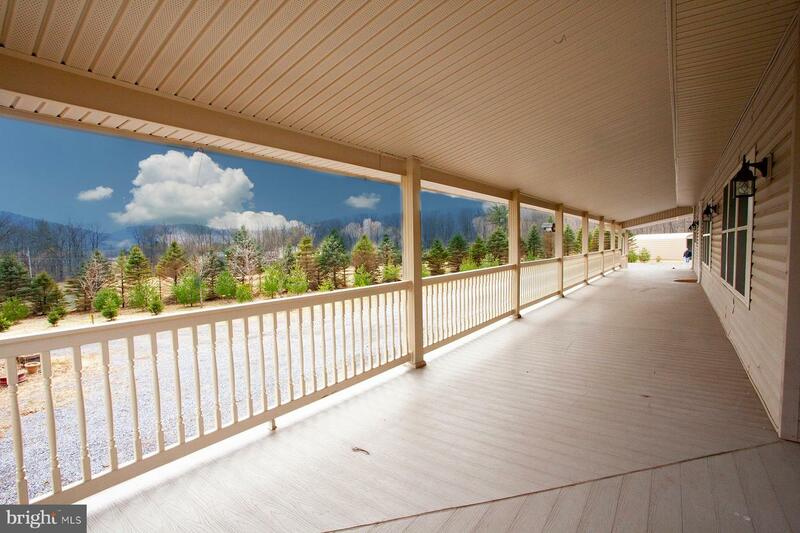 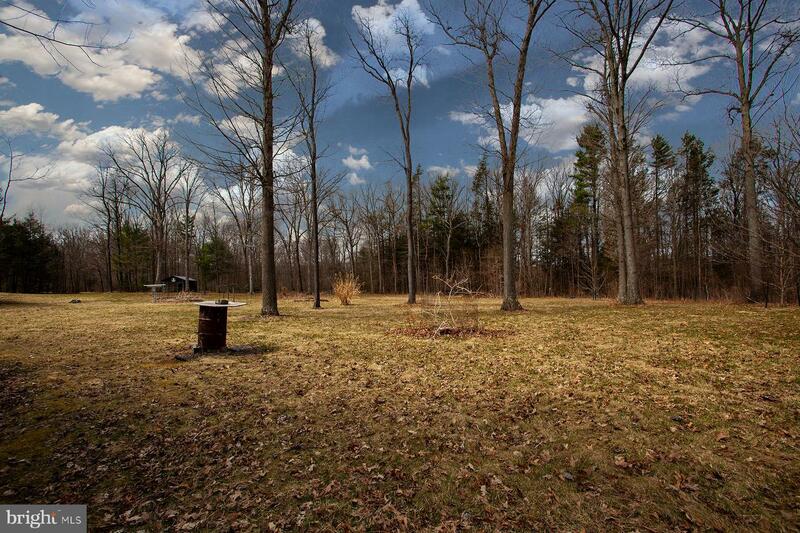 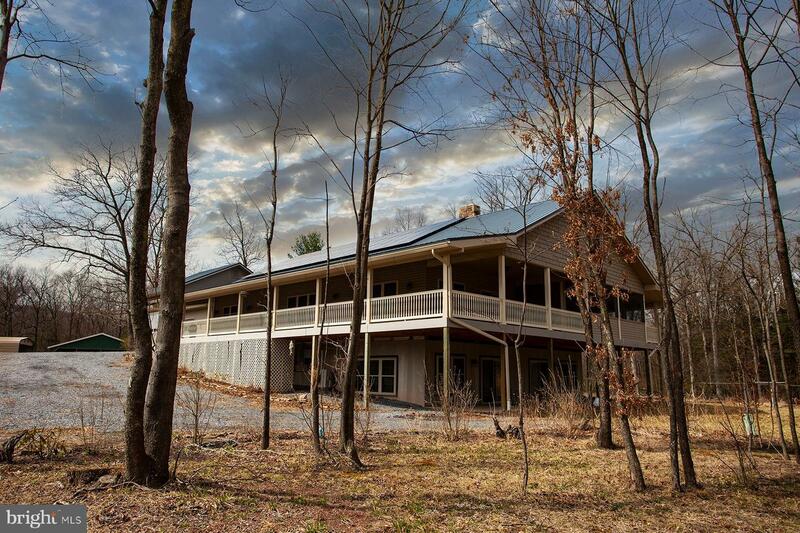 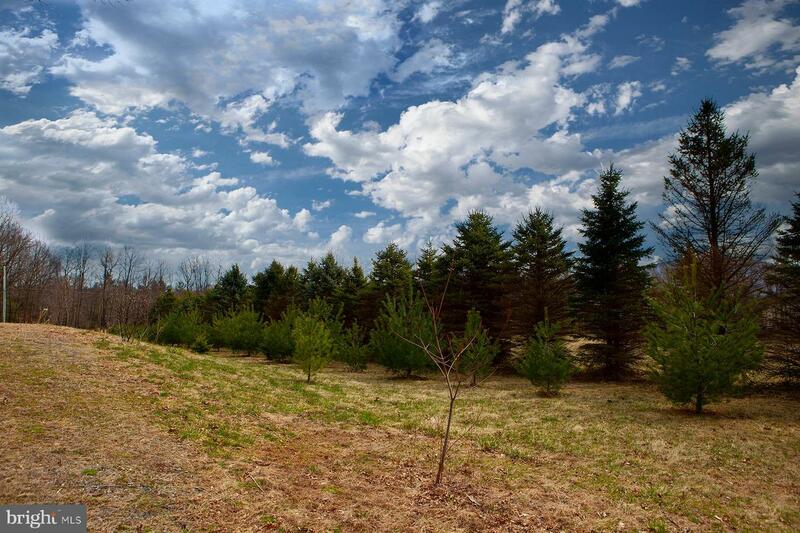 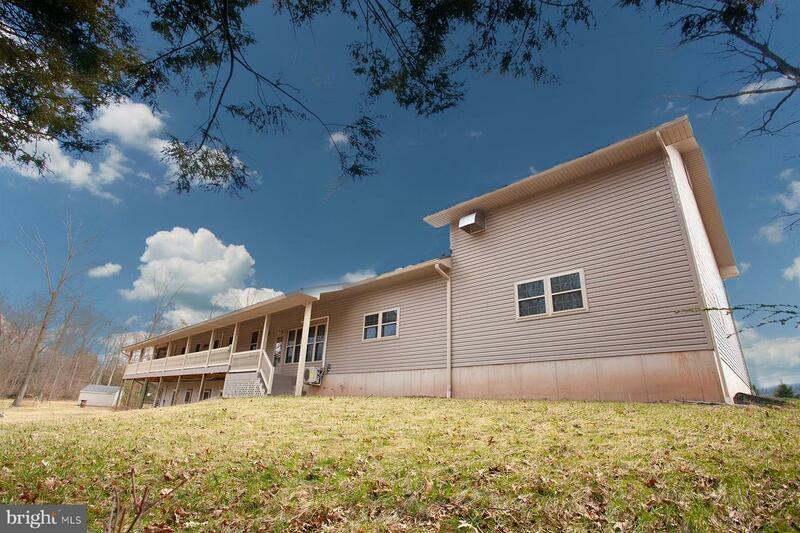 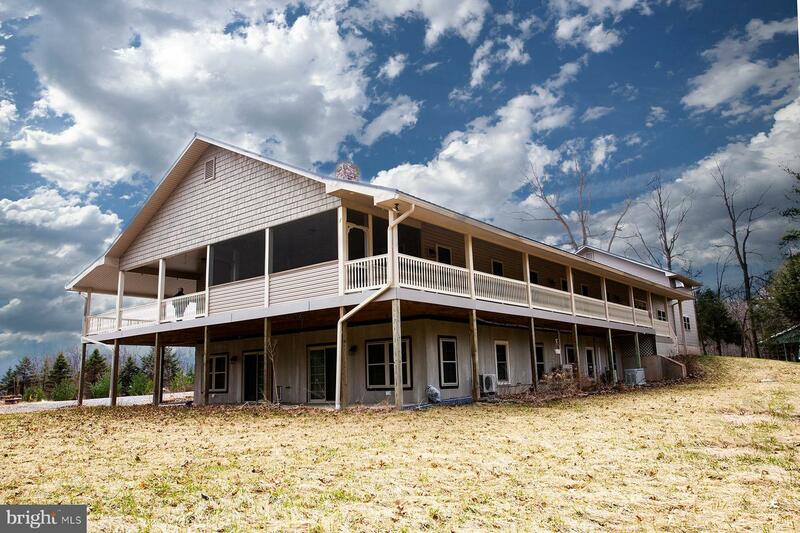 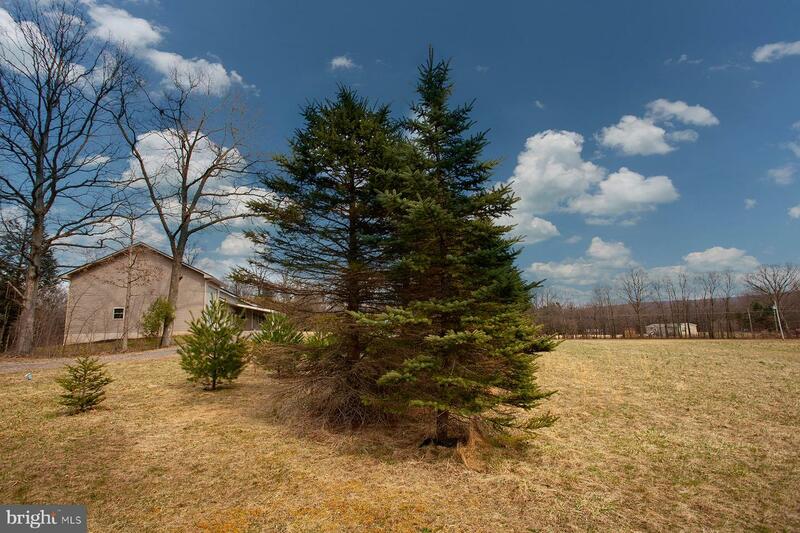 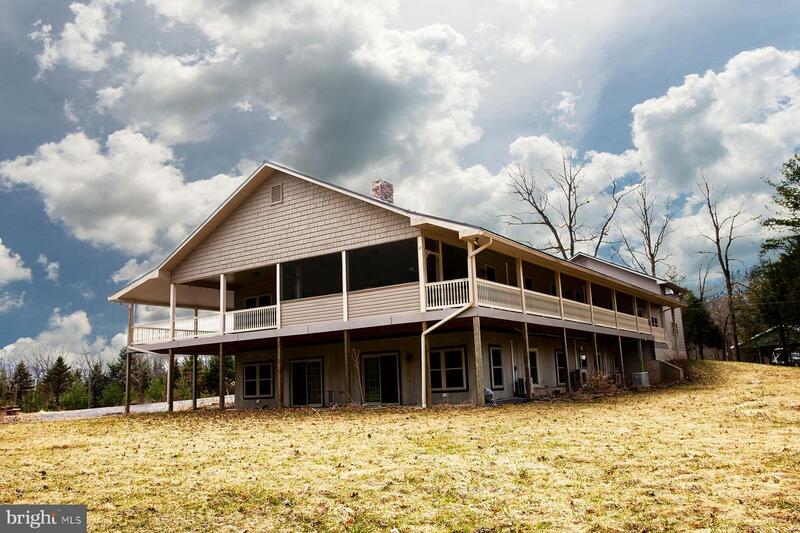 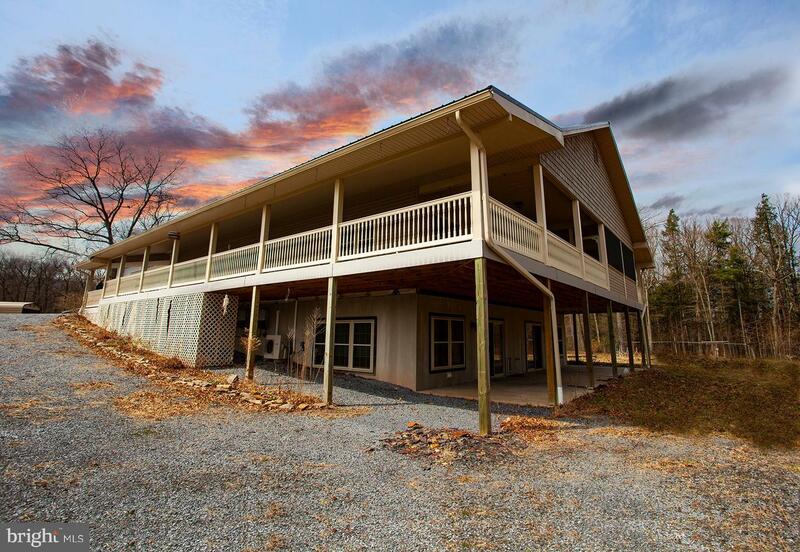 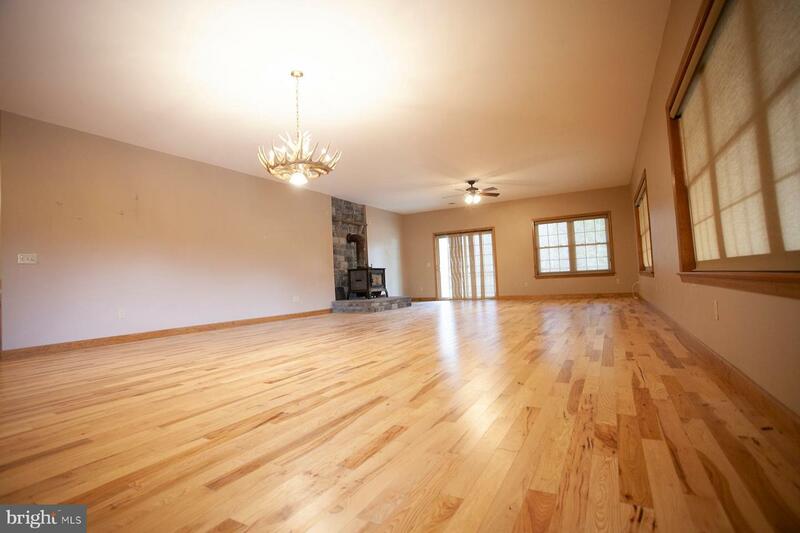 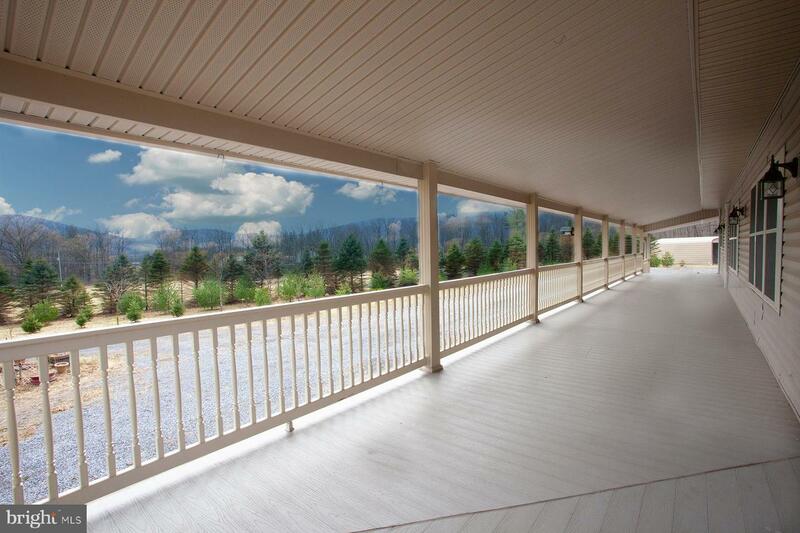 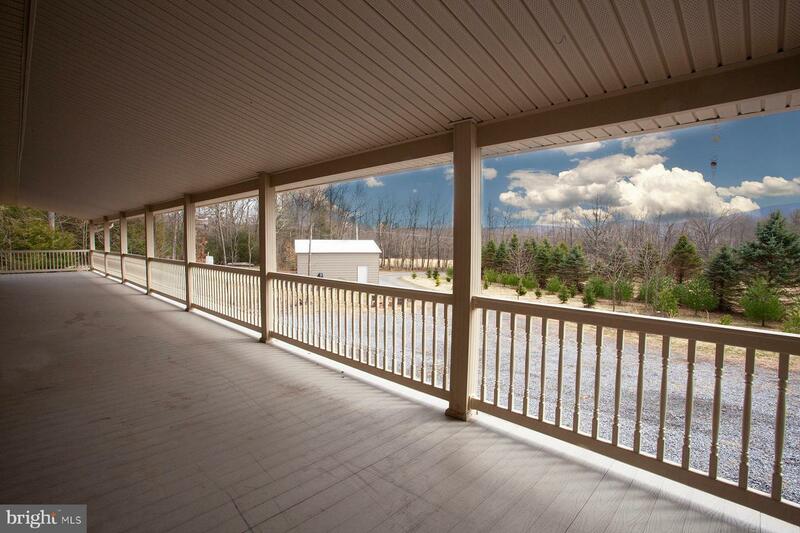 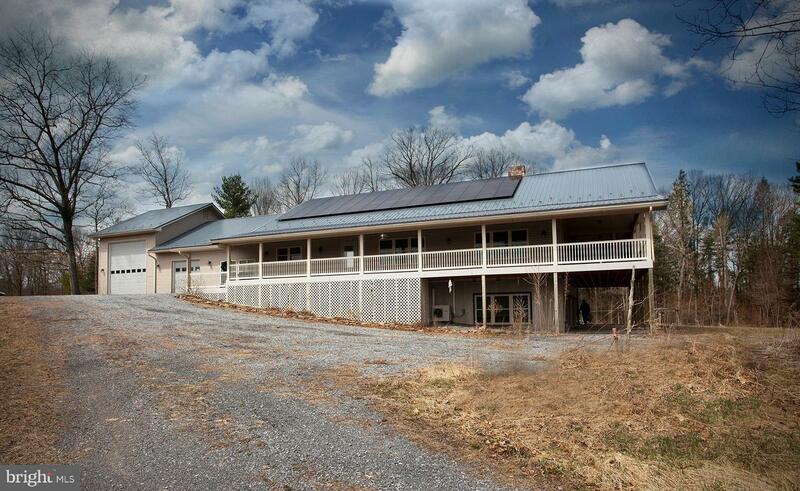 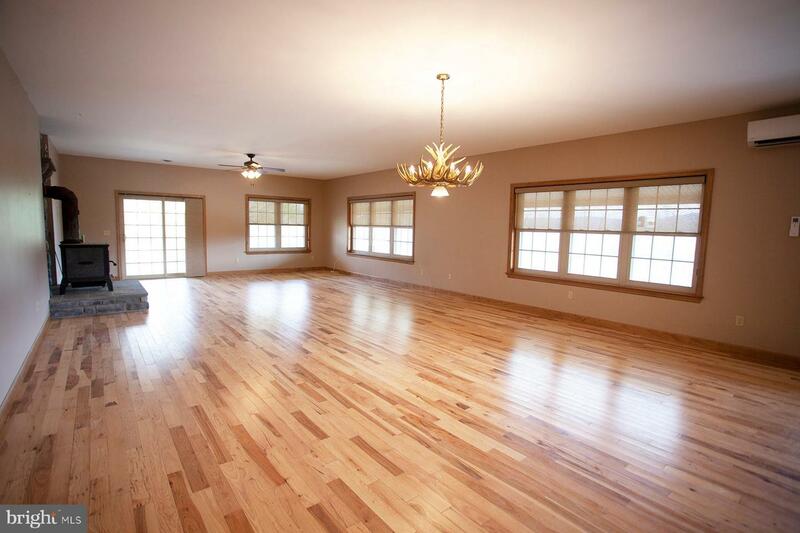 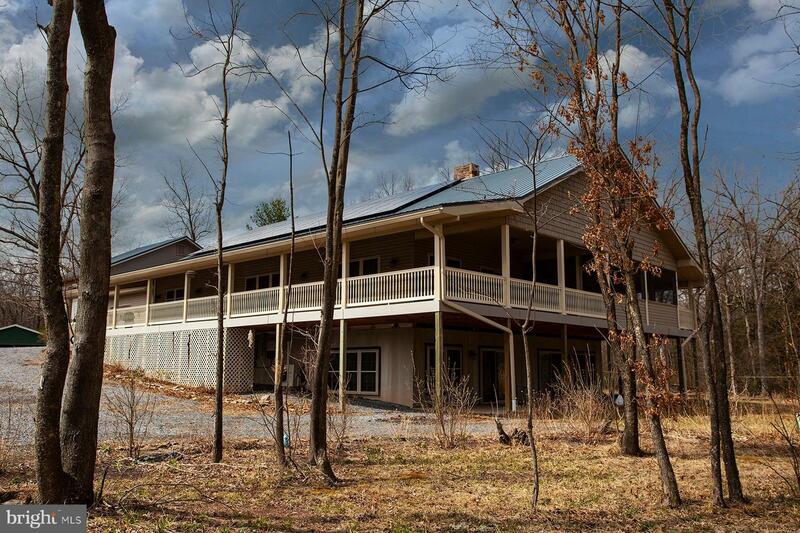 Exceptional ranch home on 18.06 acres. 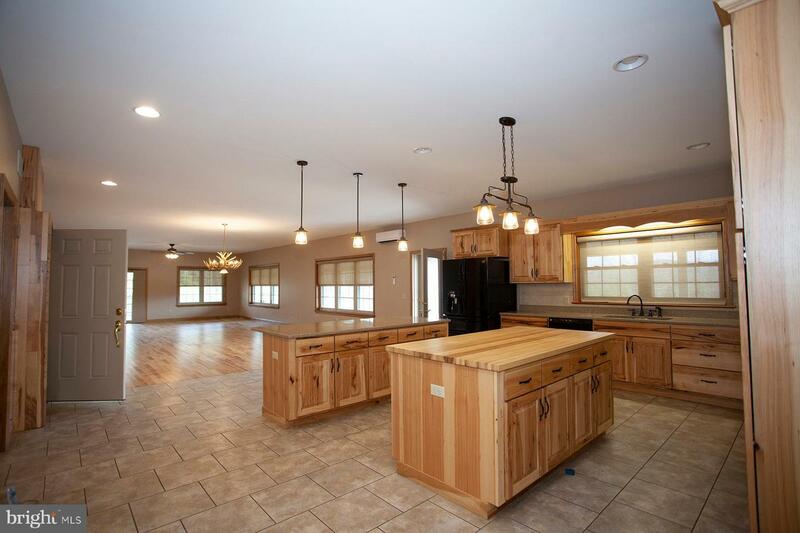 Home features over 5000 sq. 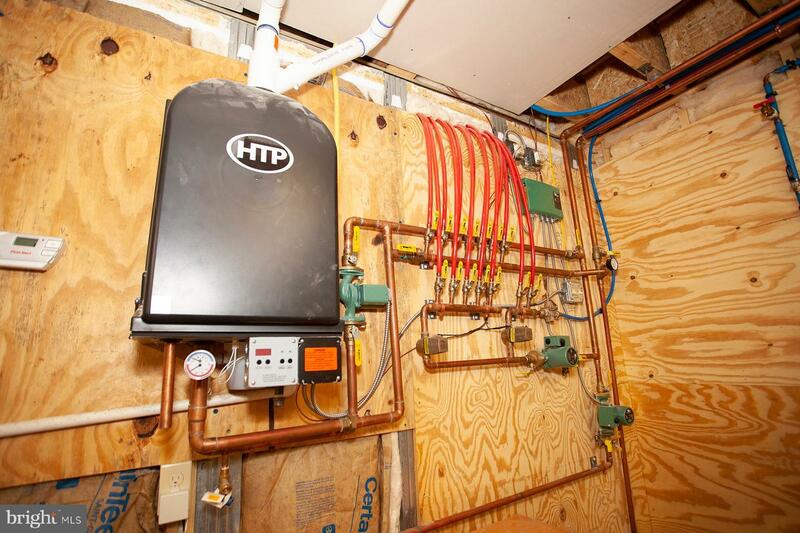 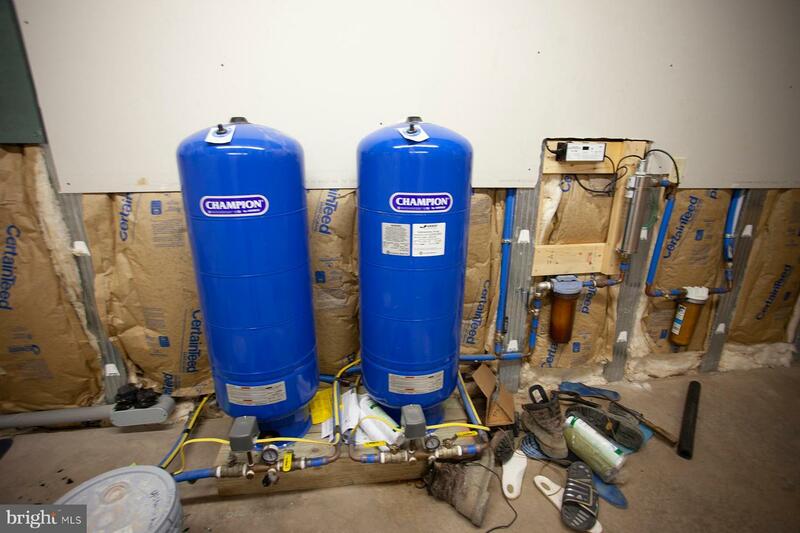 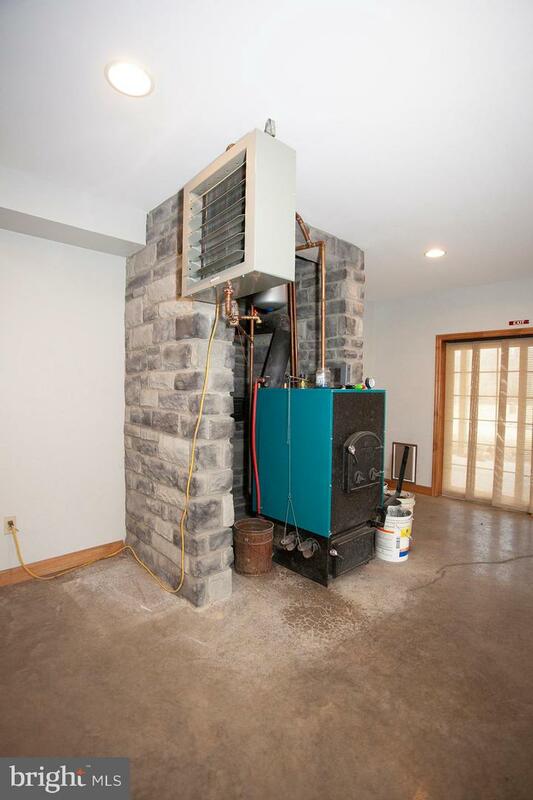 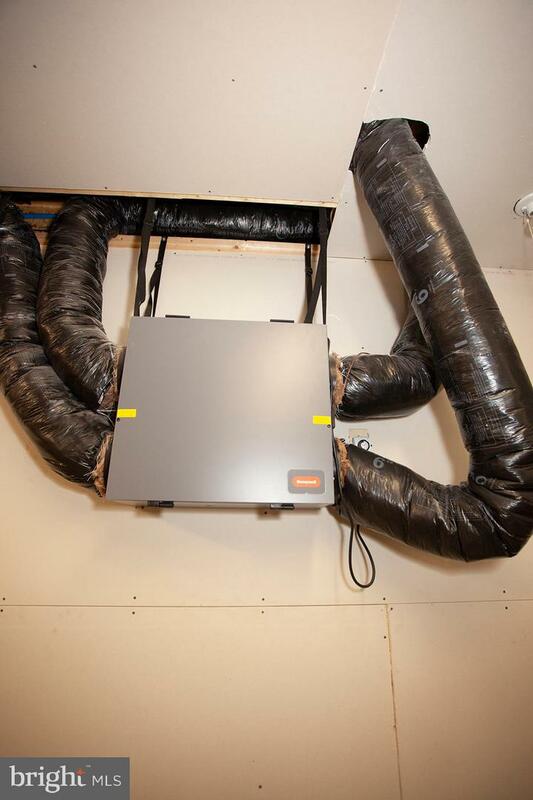 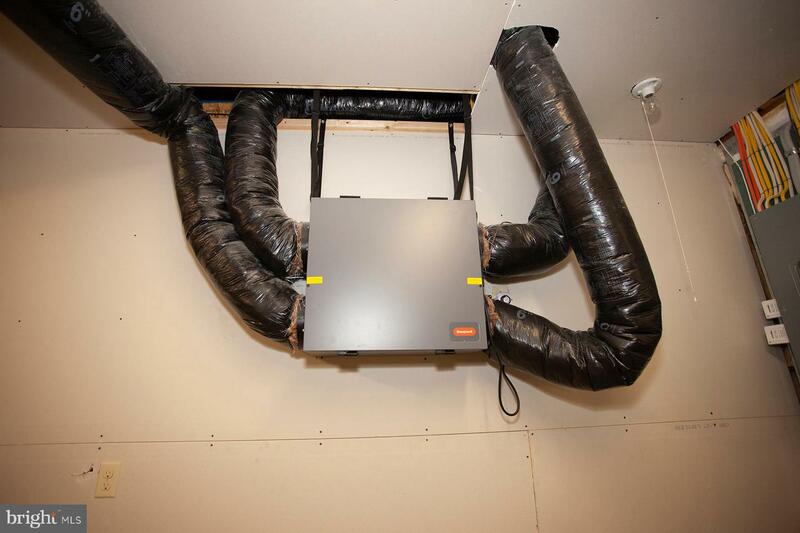 ft. off living space and efficient multi fuel heating. 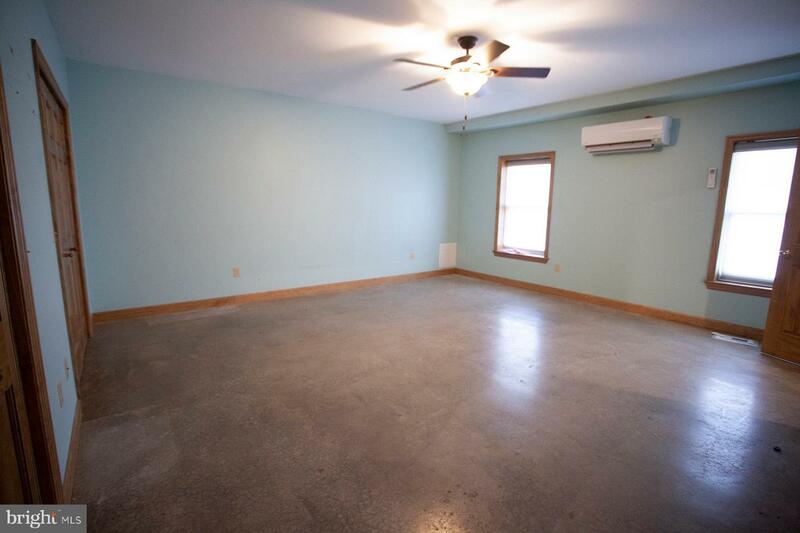 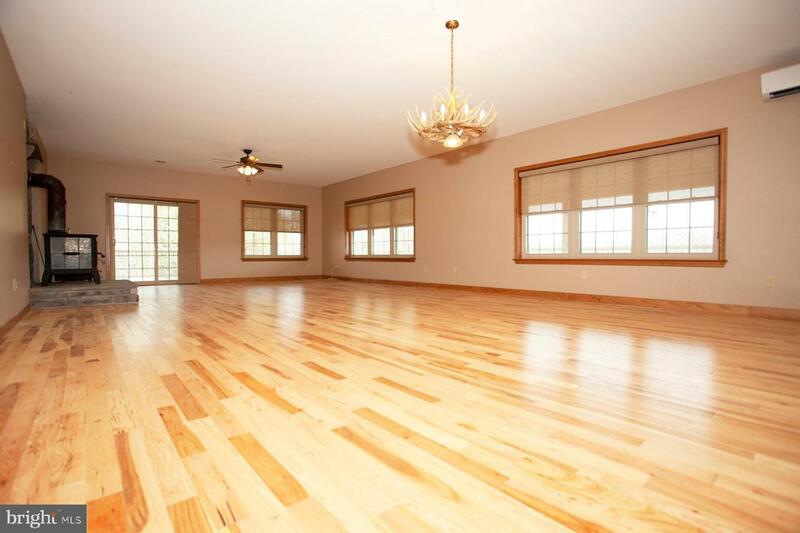 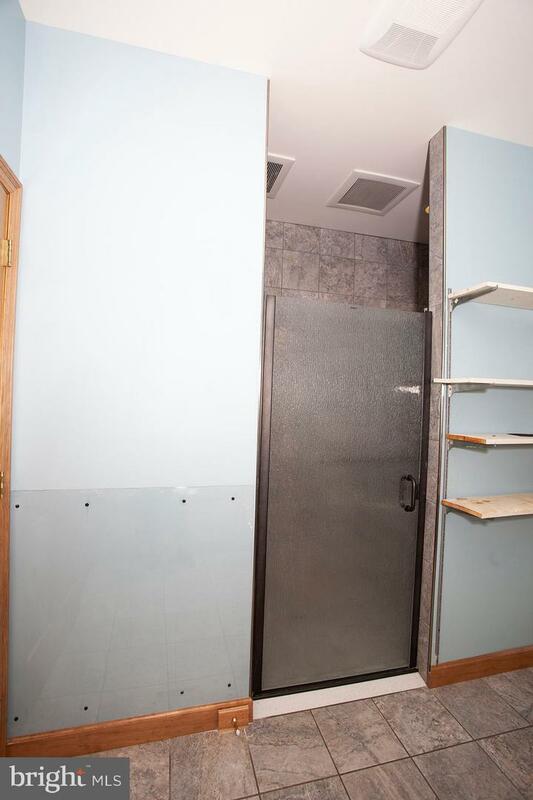 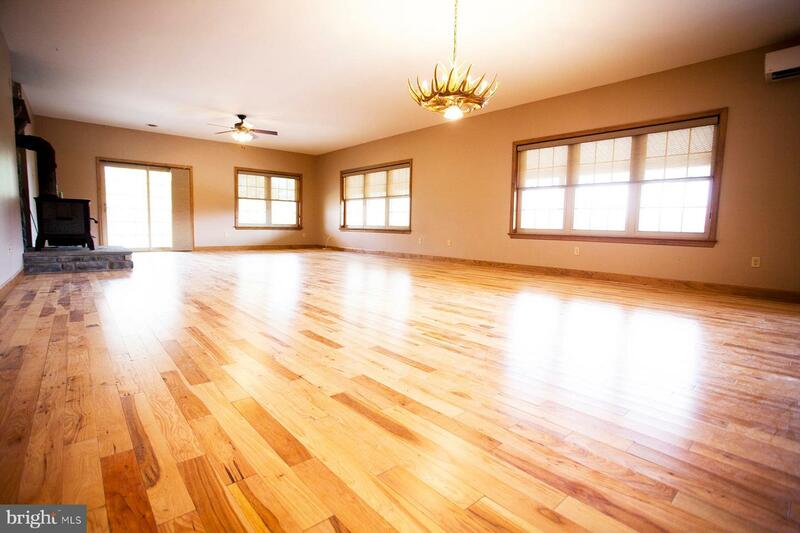 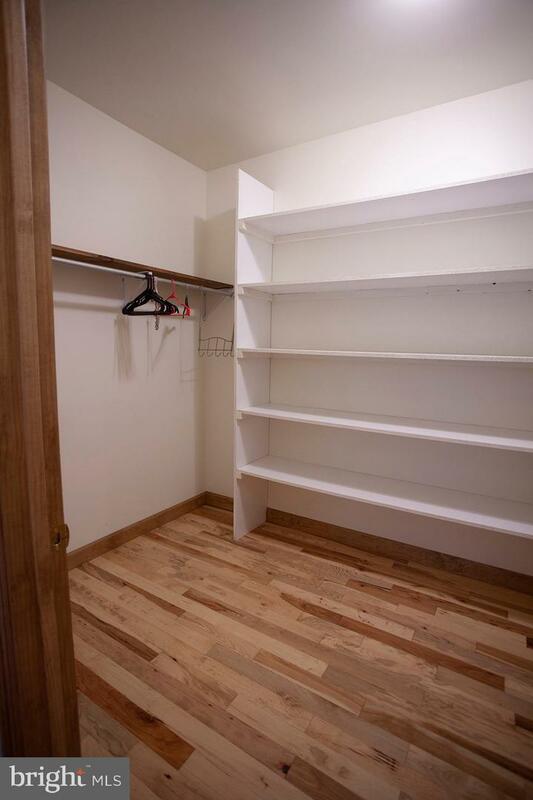 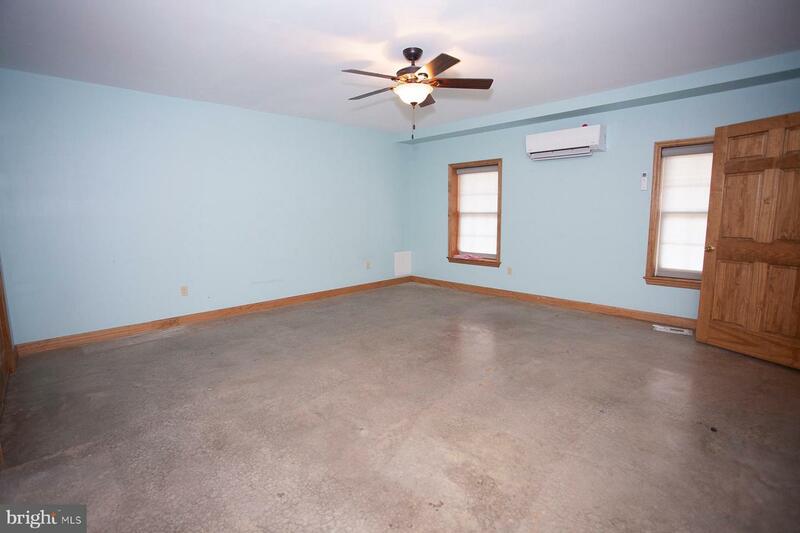 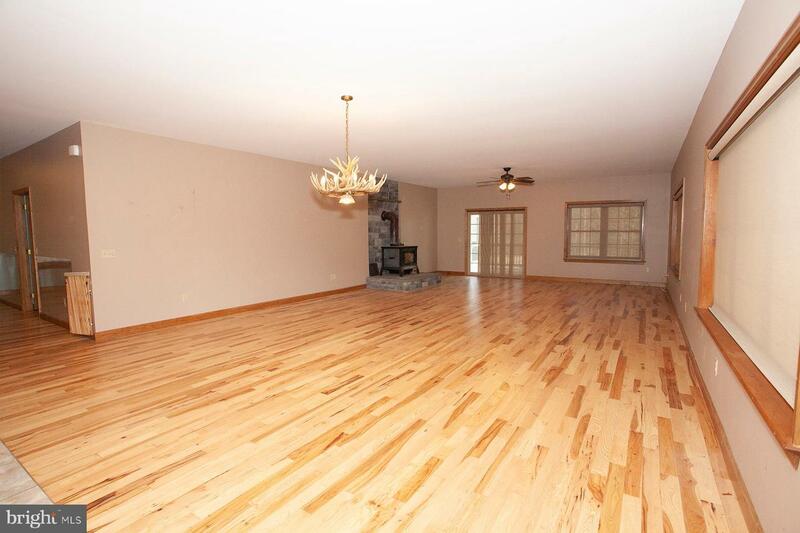 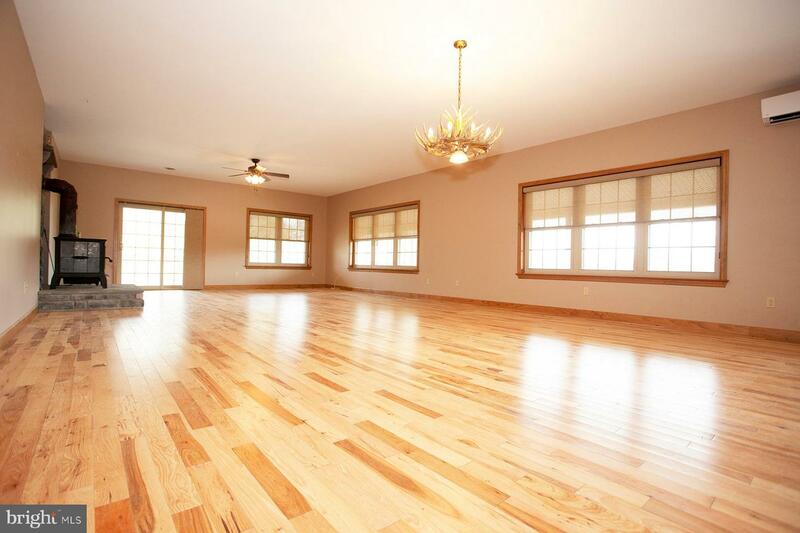 Enormous Great Rm & 3 huge bedrooms. 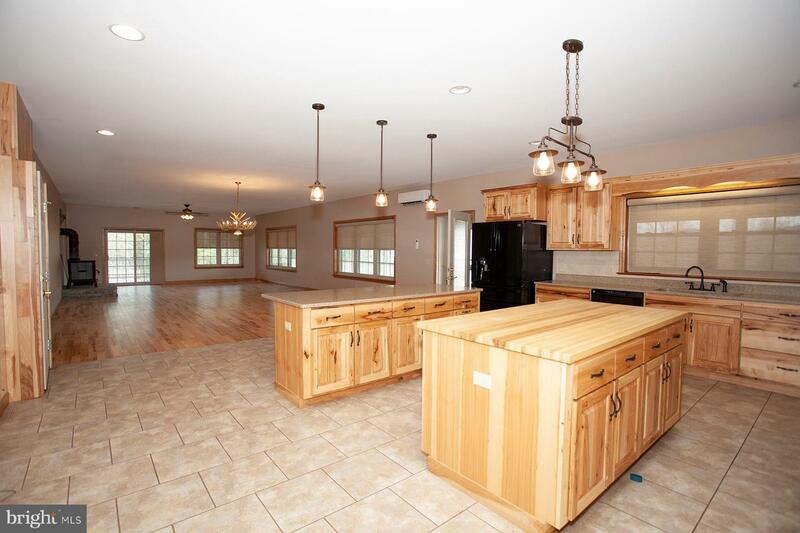 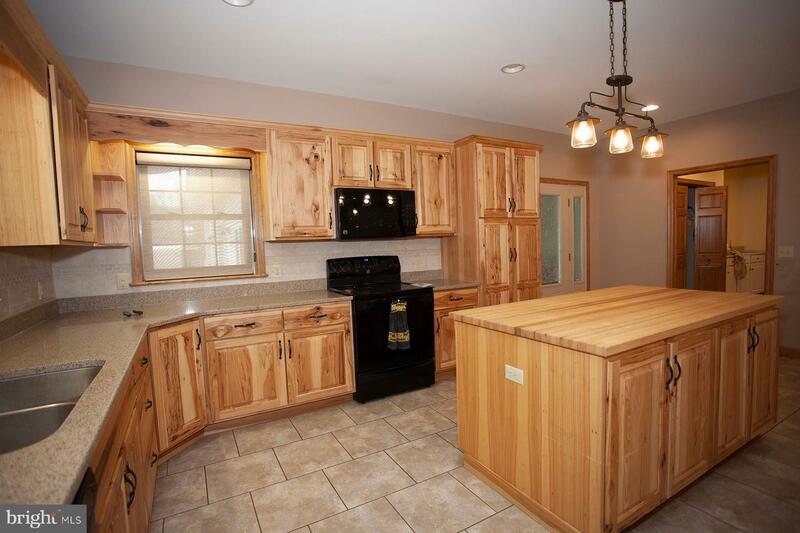 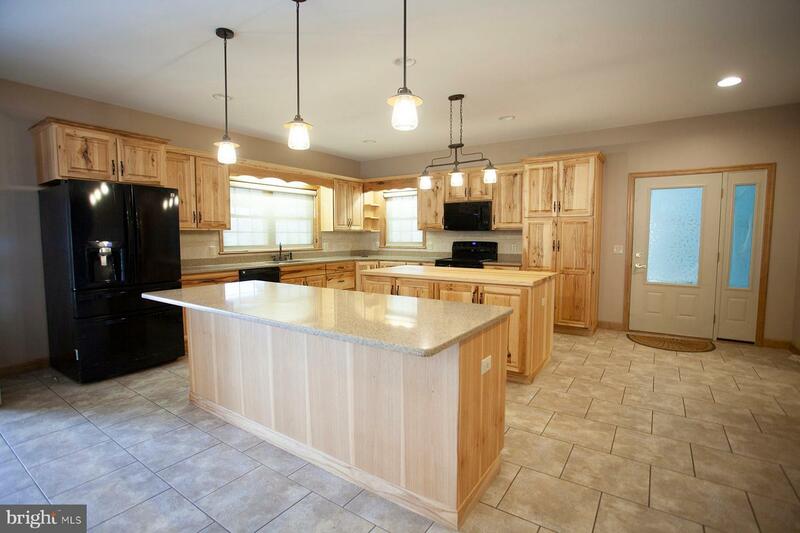 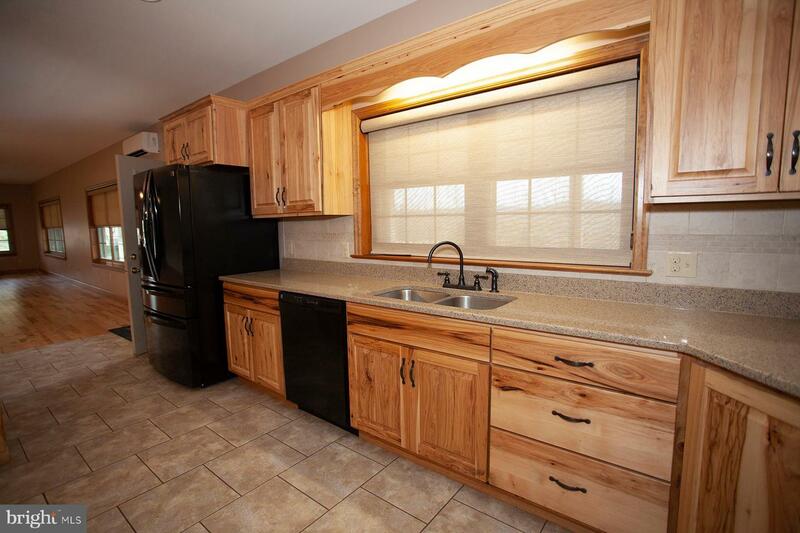 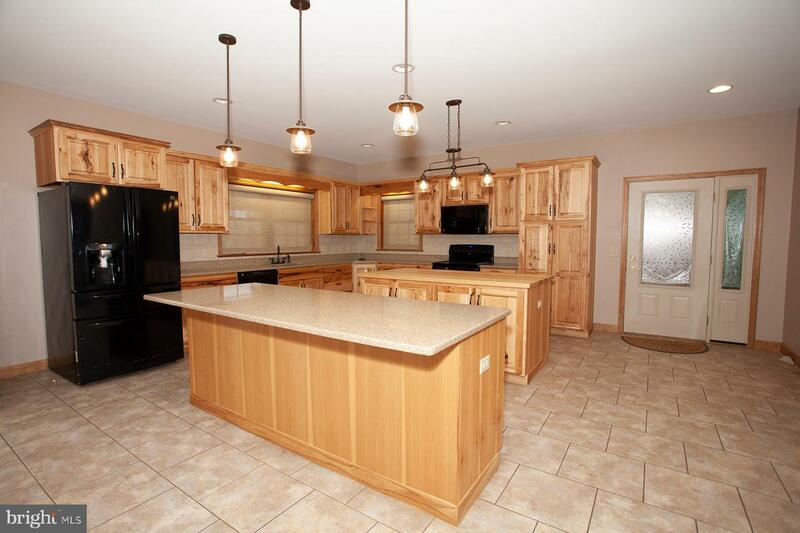 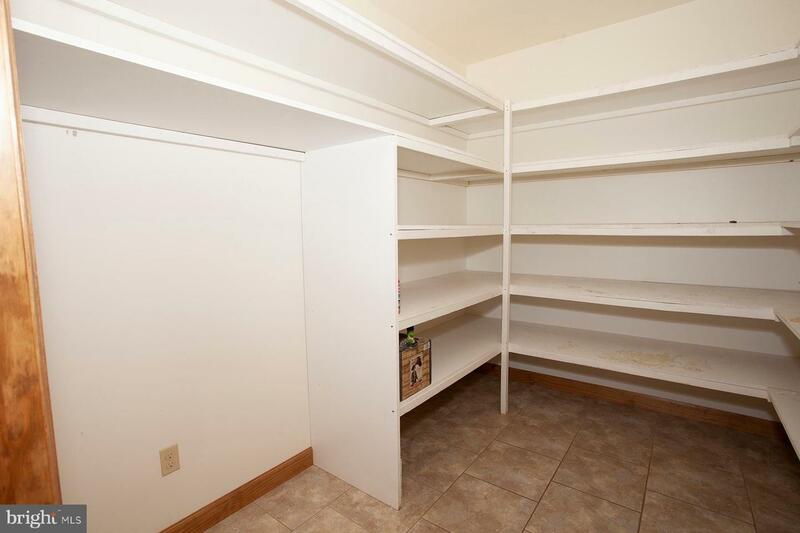 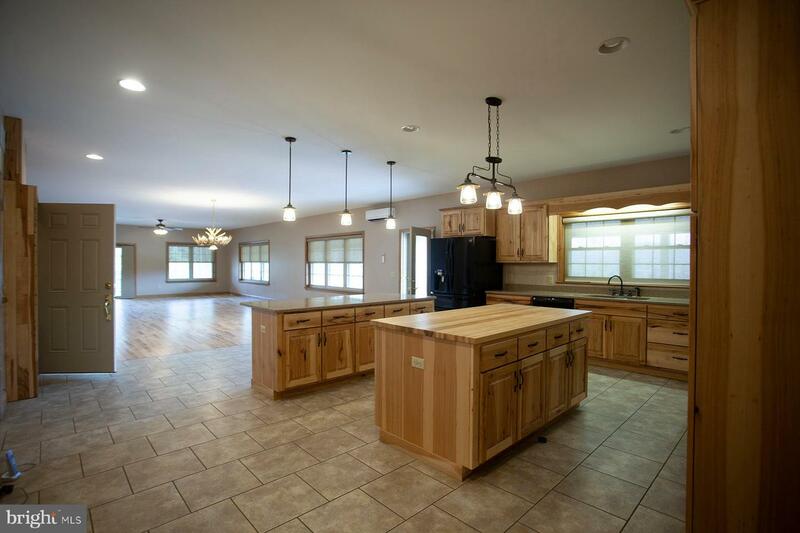 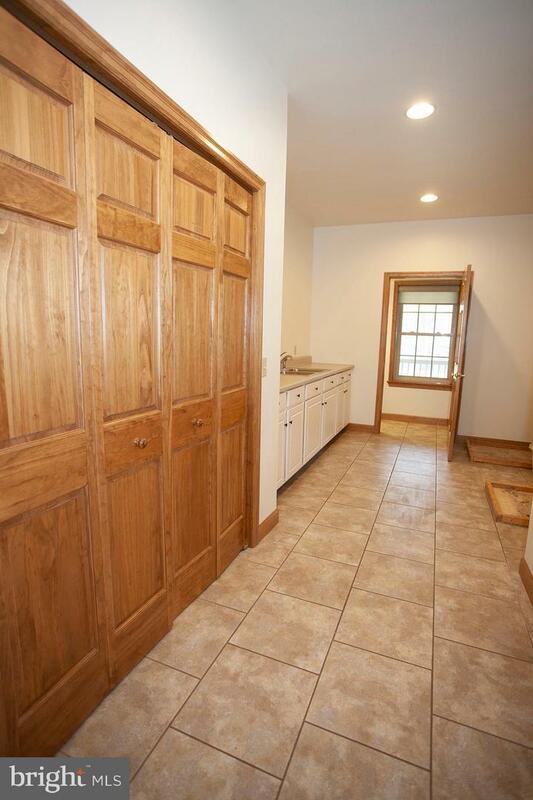 Large open kitchen w/ hickory cupboards, tiled back splash and pantry. 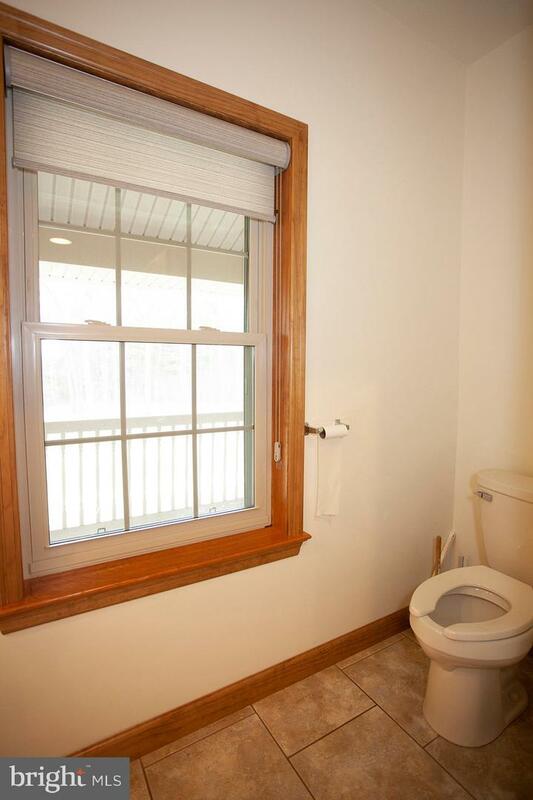 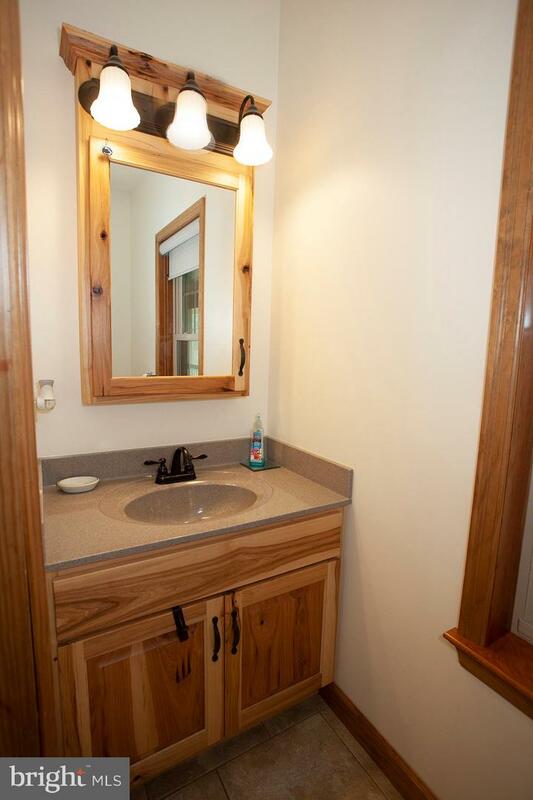 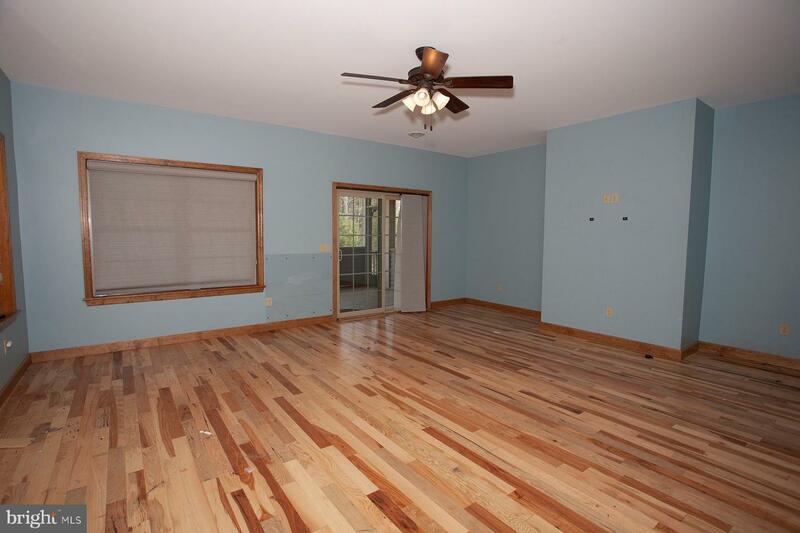 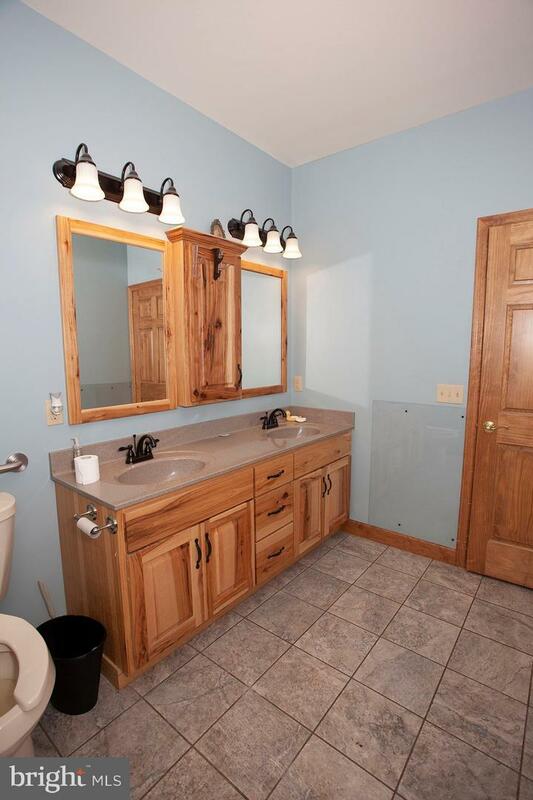 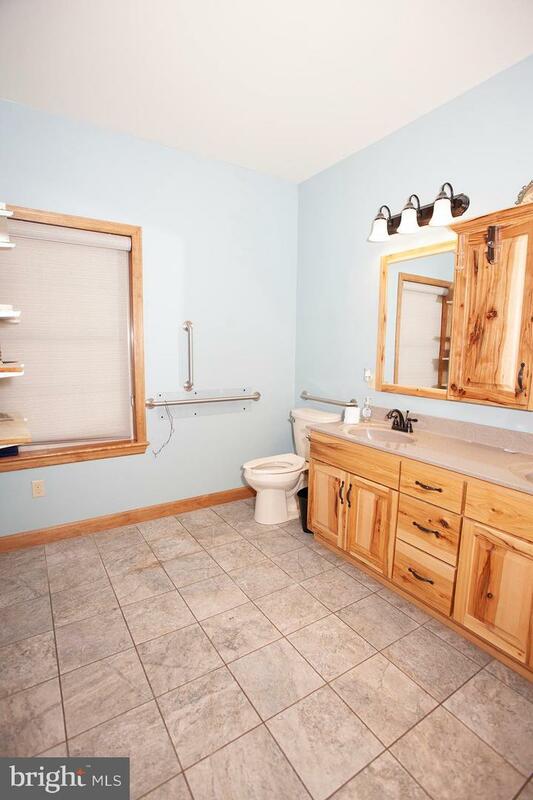 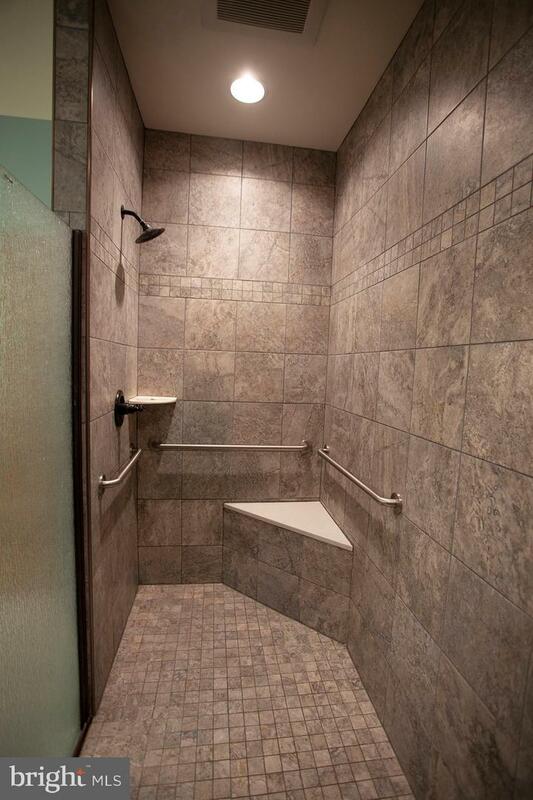 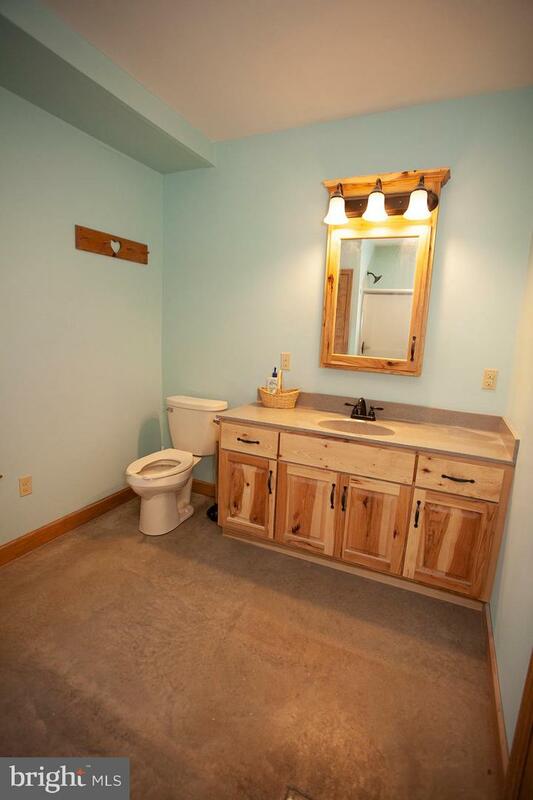 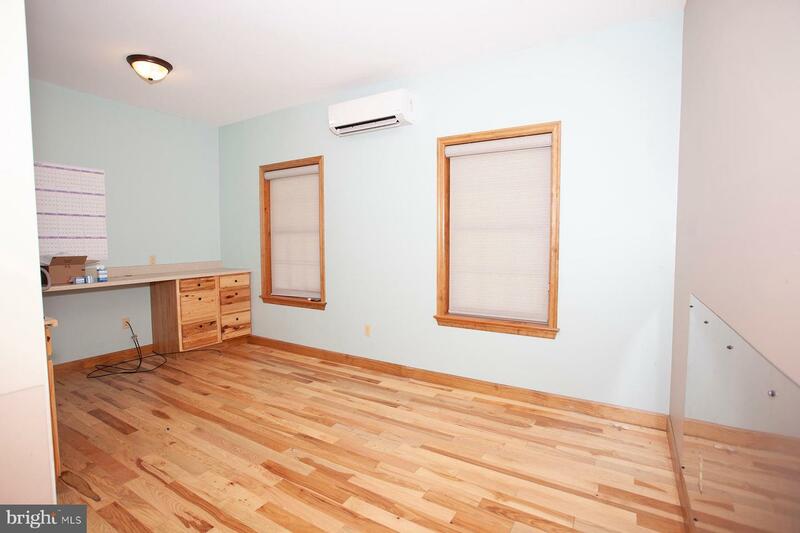 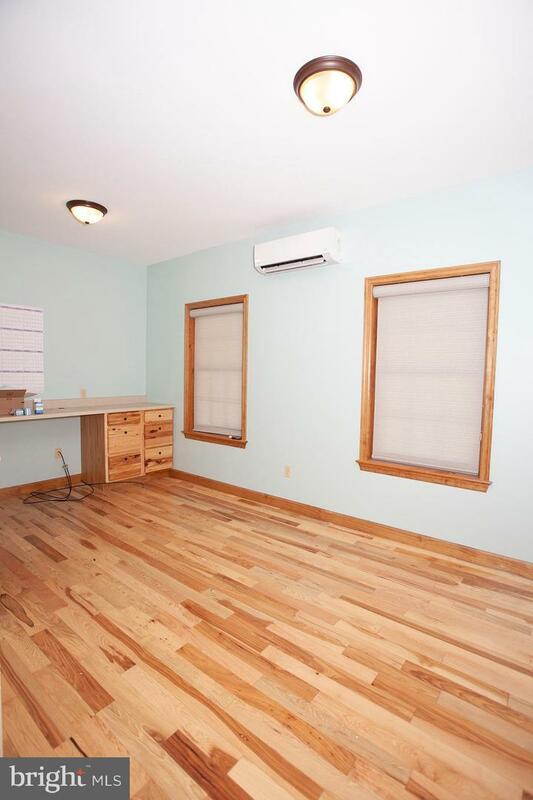 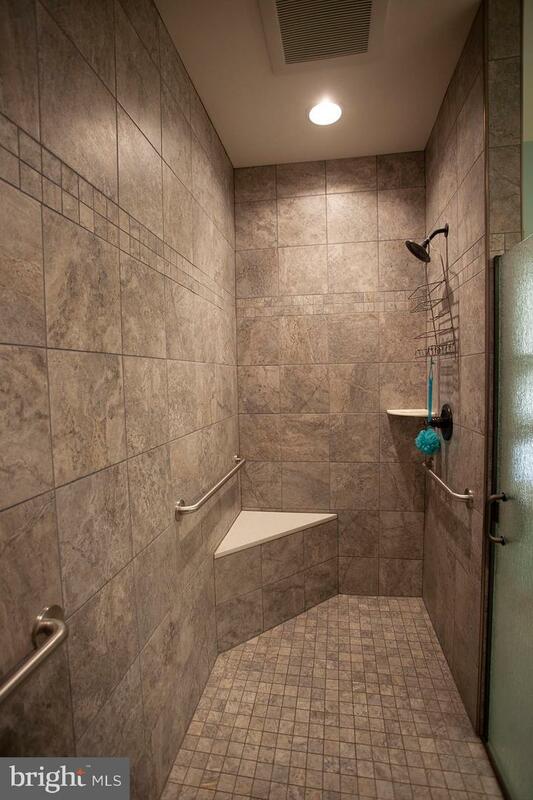 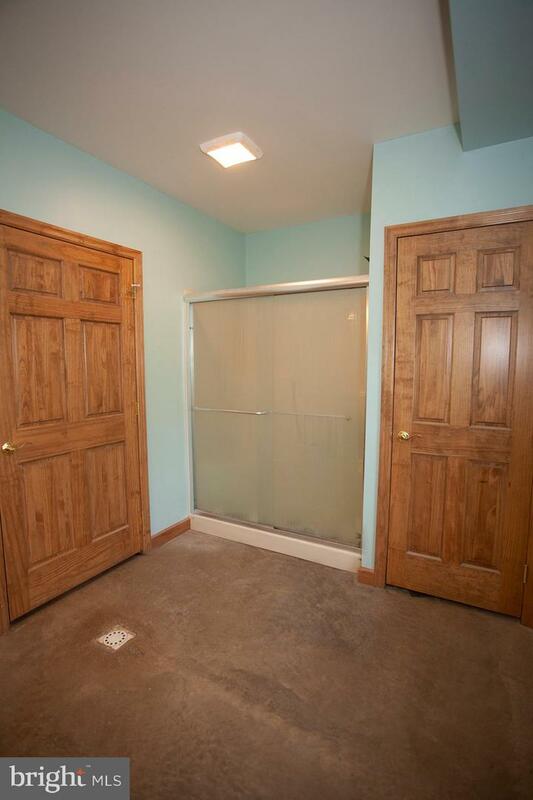 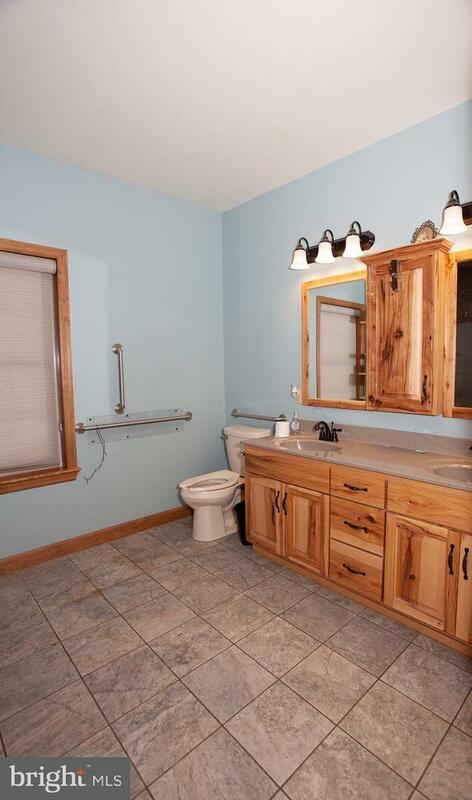 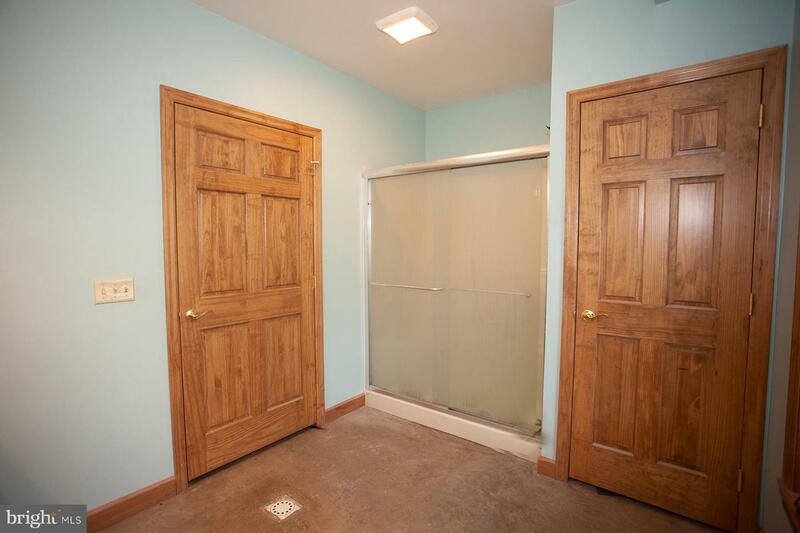 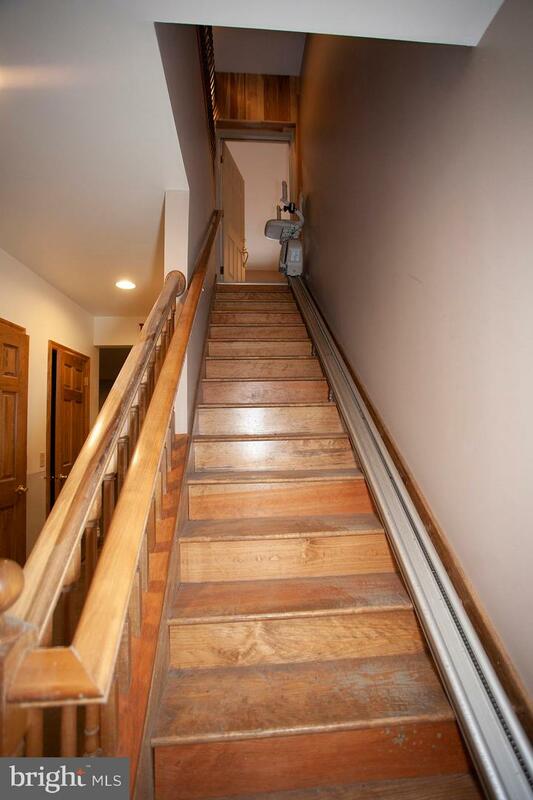 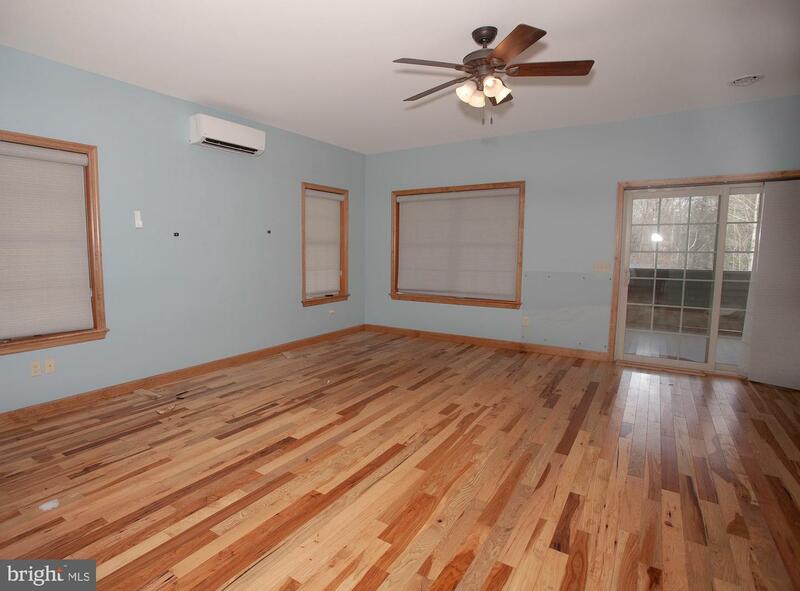 2 Spacious baths w/walk in showers, tile surrounds and flooring and large laundry room w/ half bath. 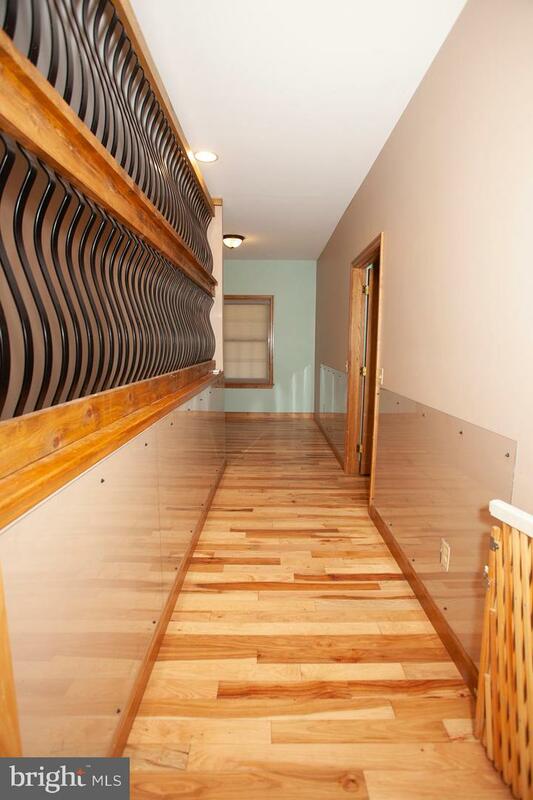 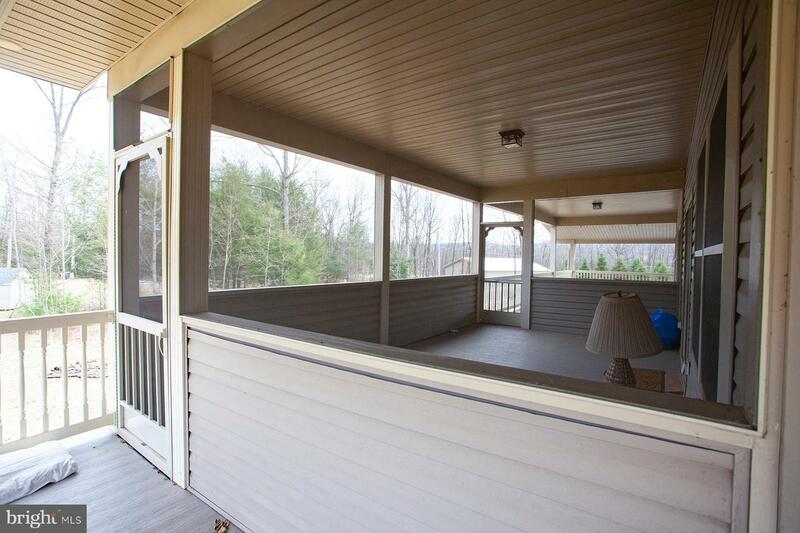 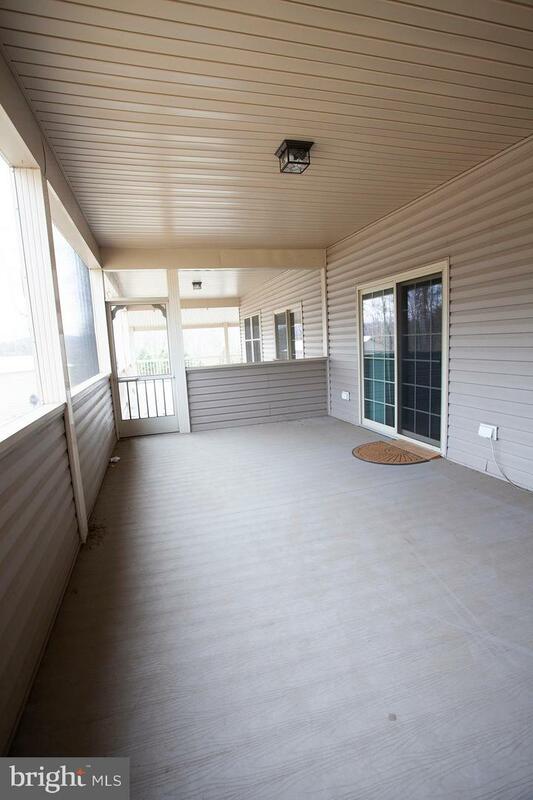 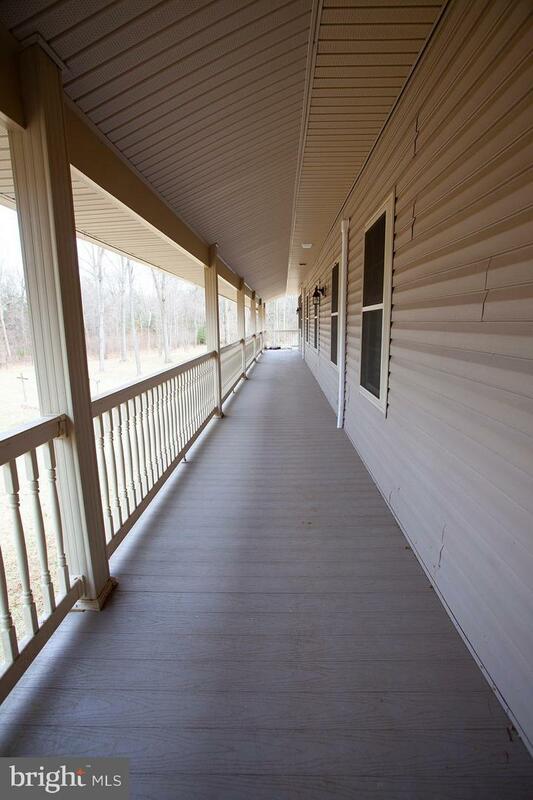 Sliders from most rooms lead to beautiful wrap around deck and porch. 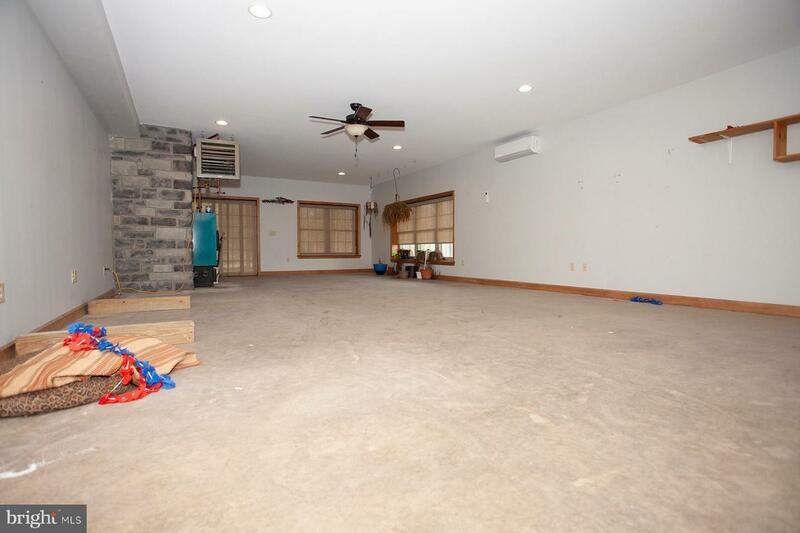 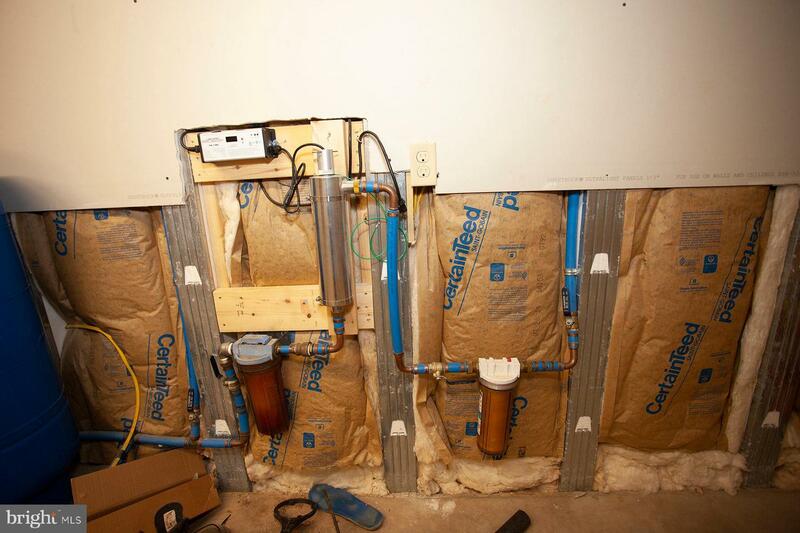 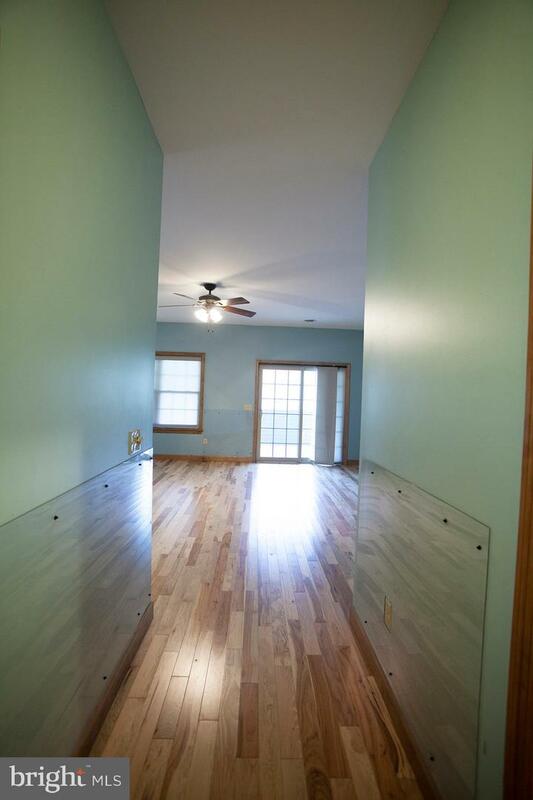 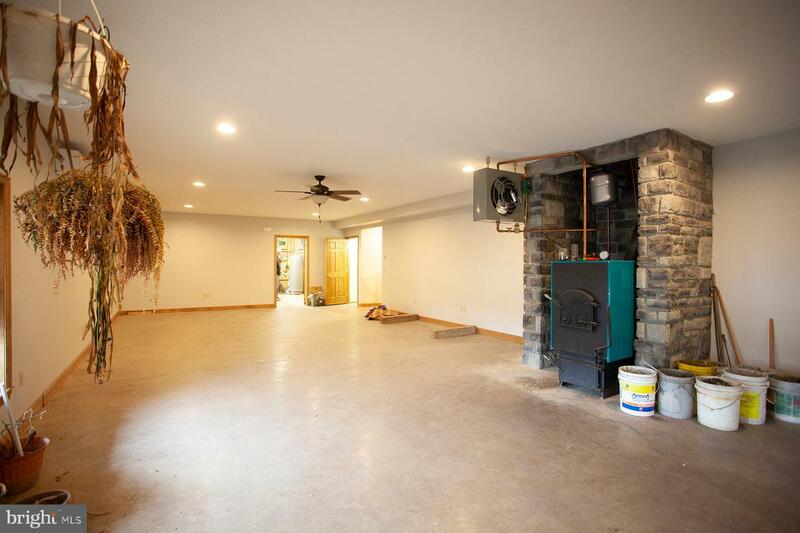 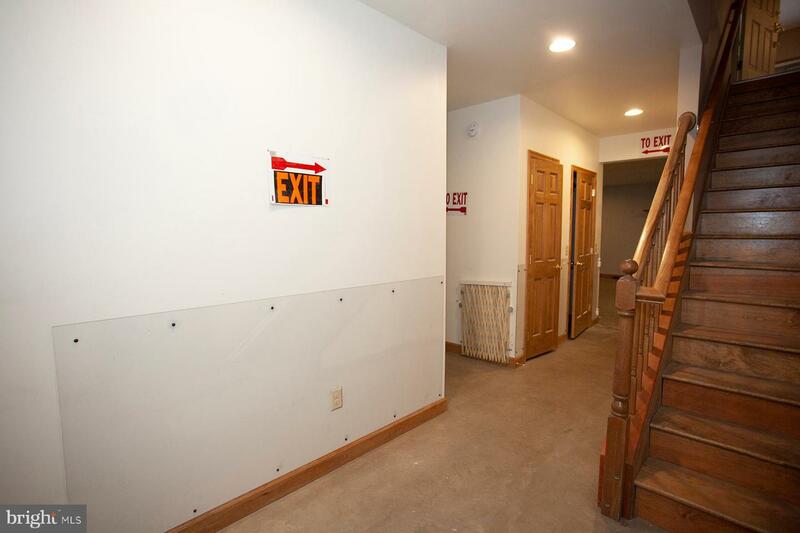 Basement is completely finished (except flooring). 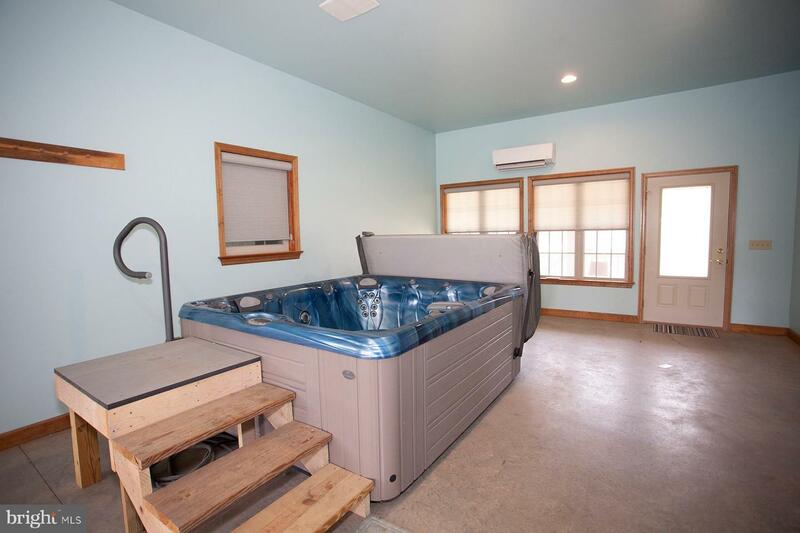 Sun Room w/ hot tub makes a wonderful respite from the stress of the day. 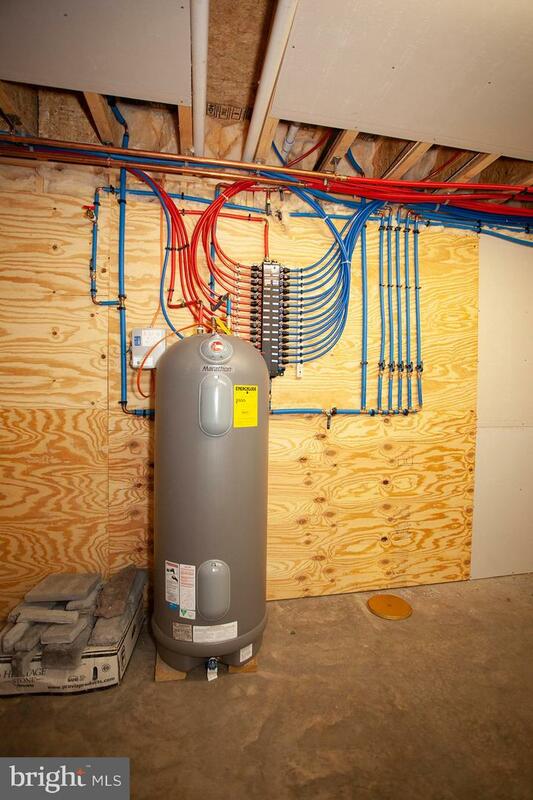 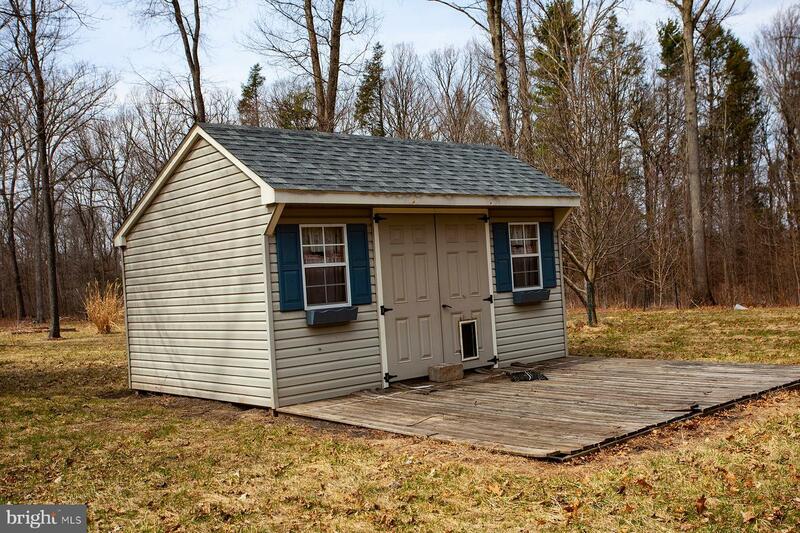 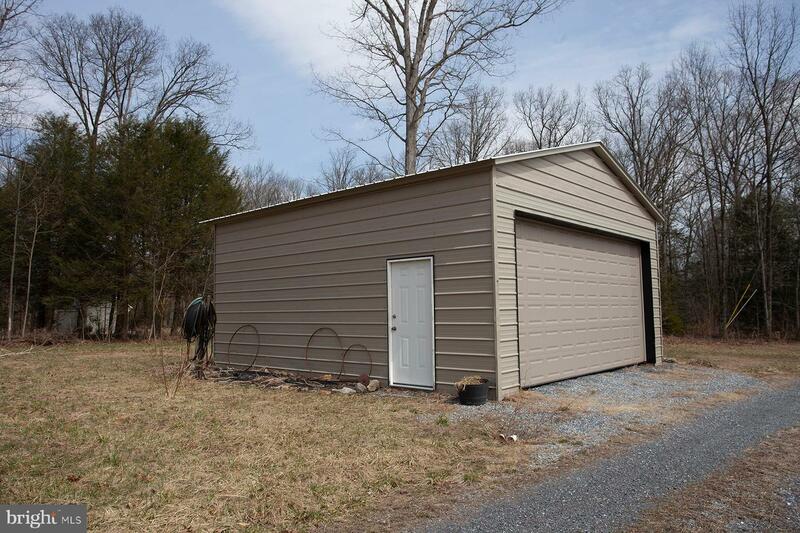 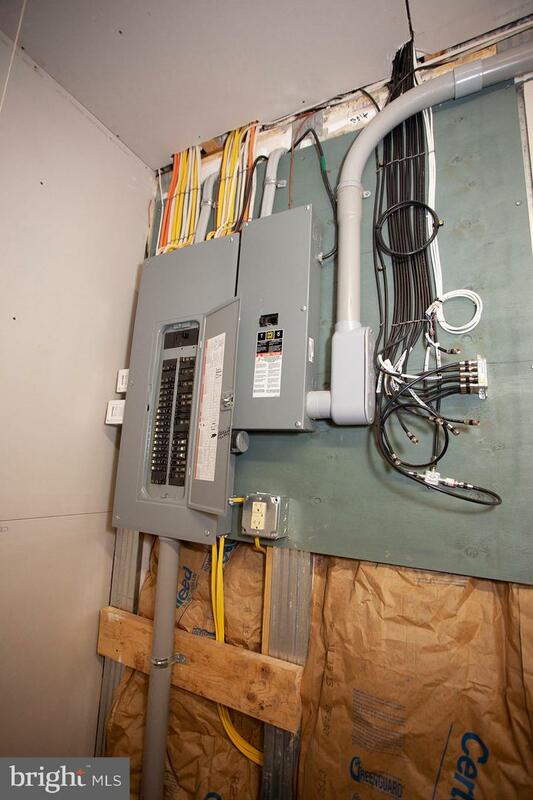 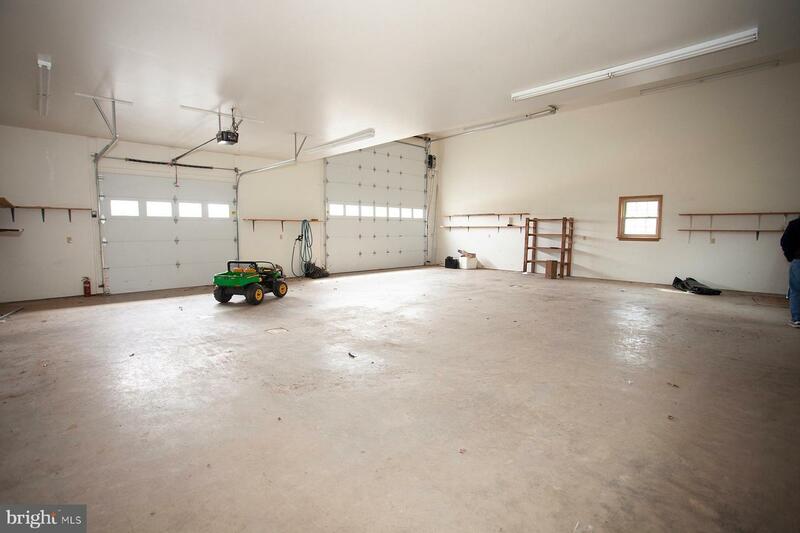 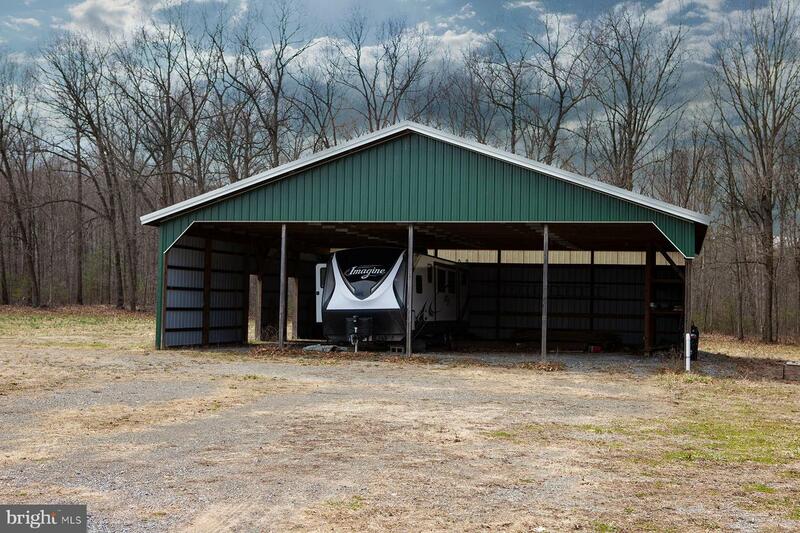 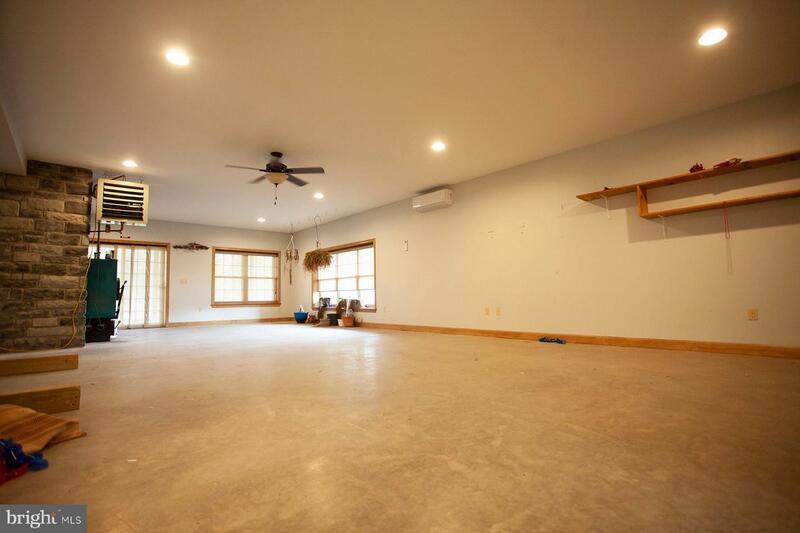 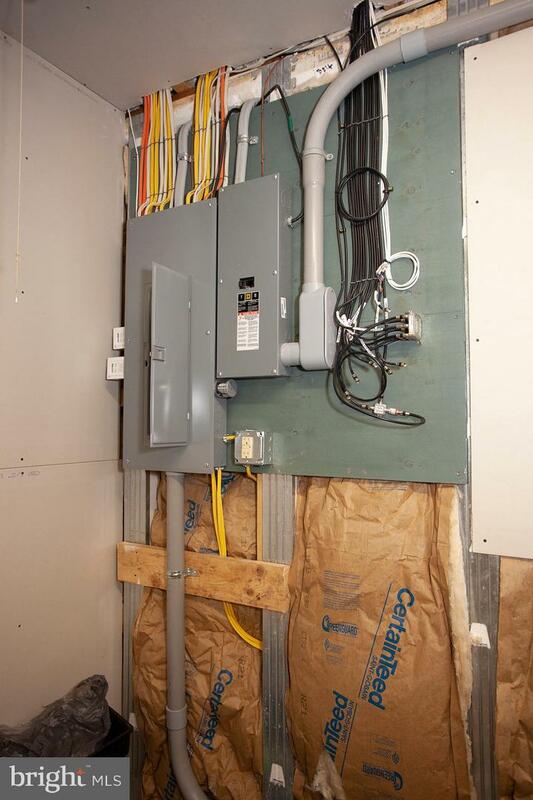 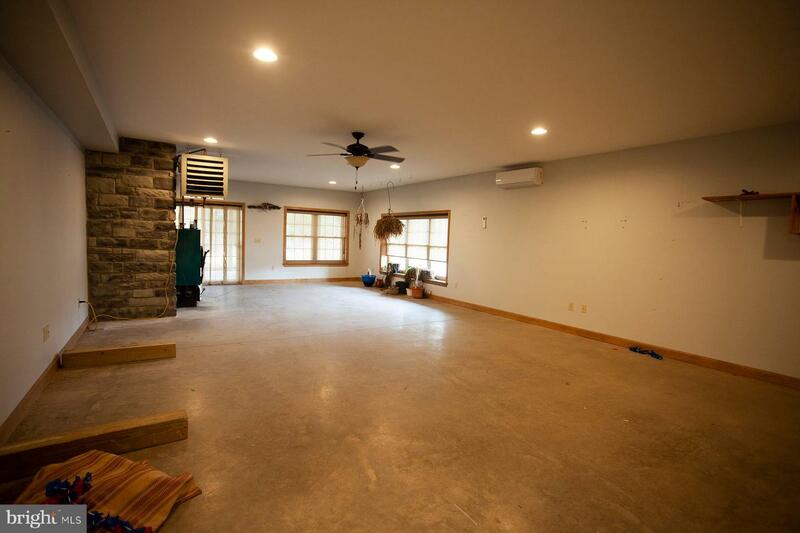 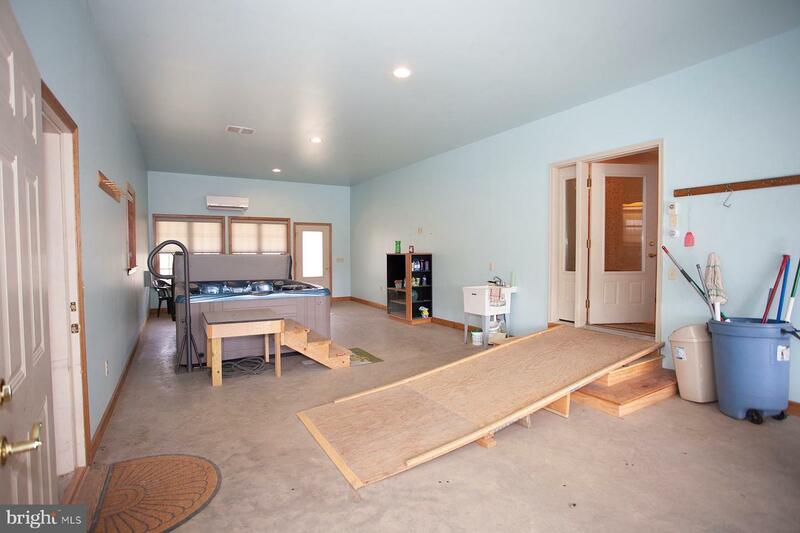 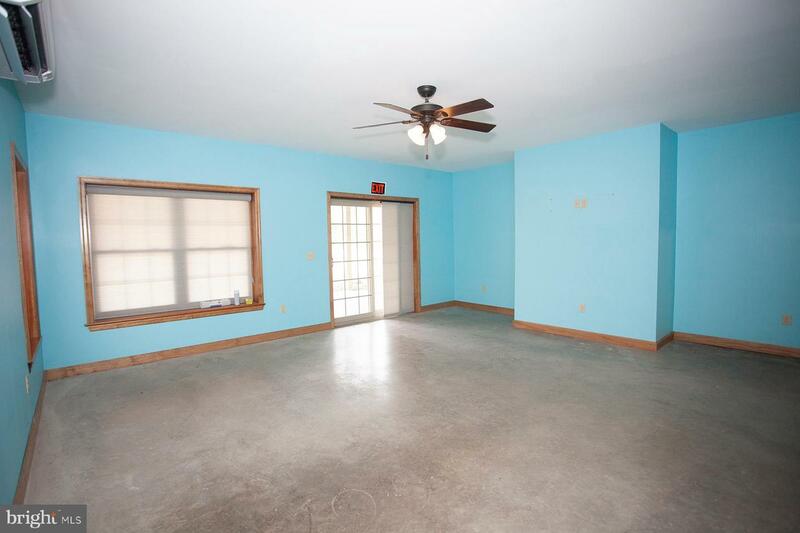 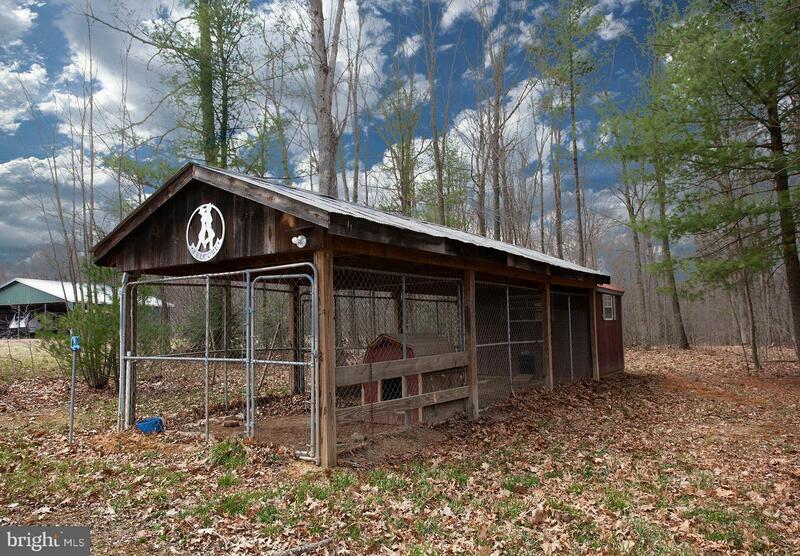 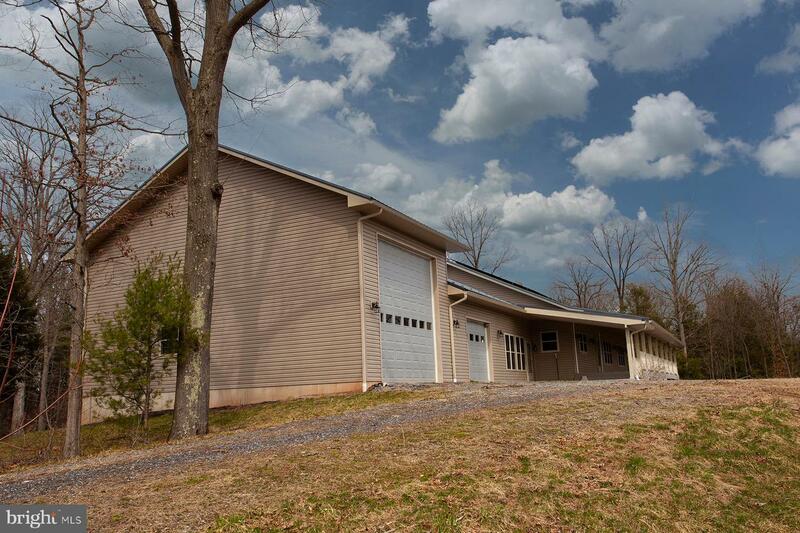 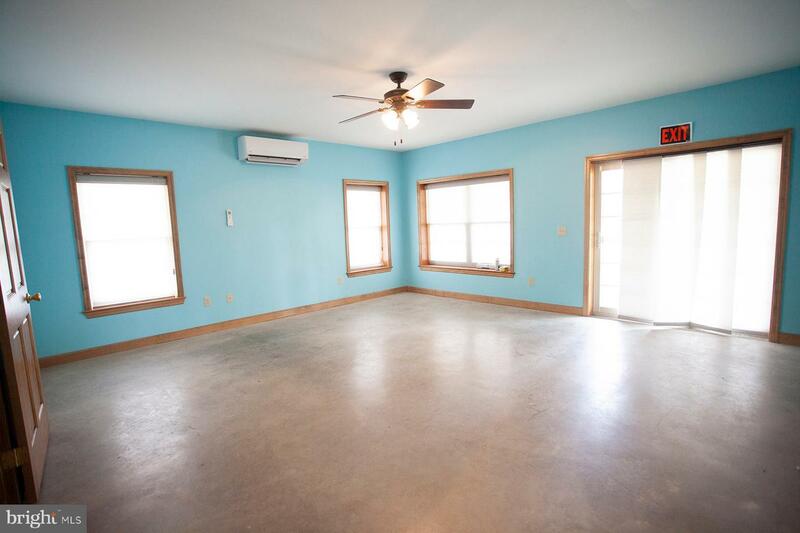 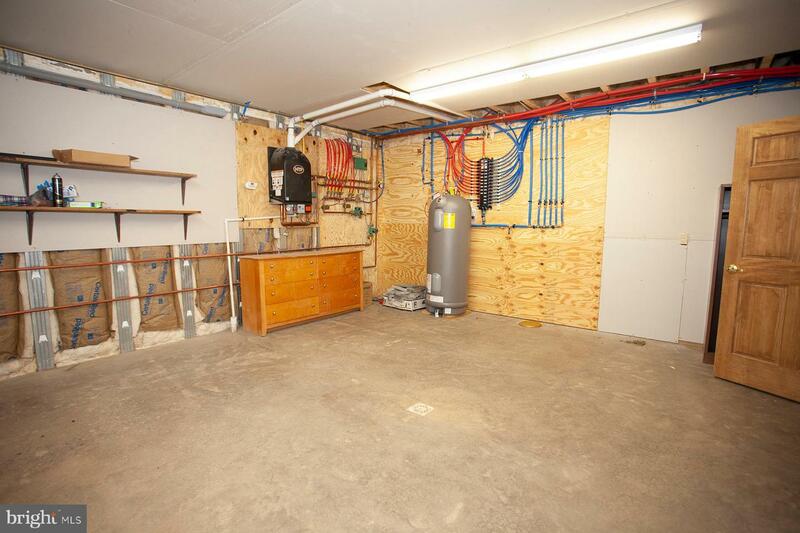 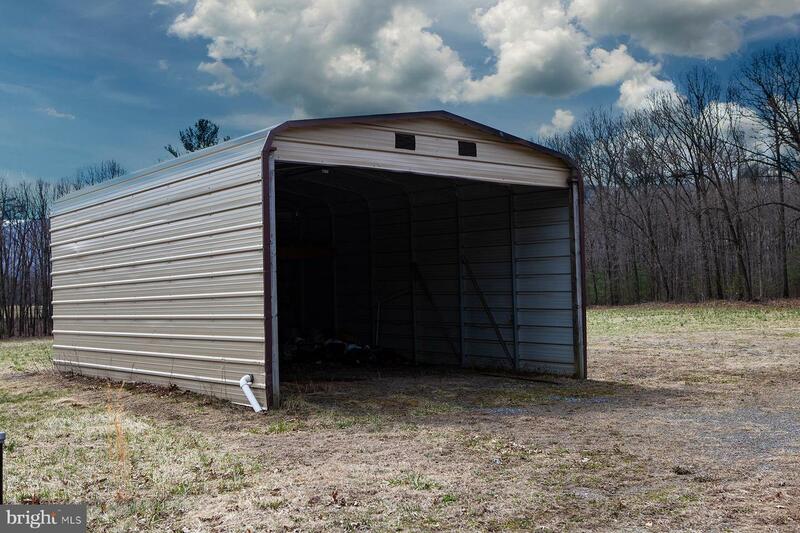 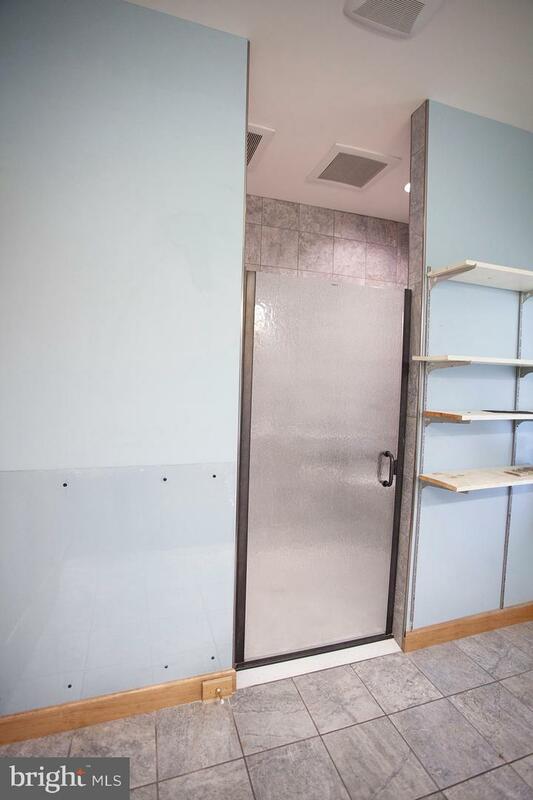 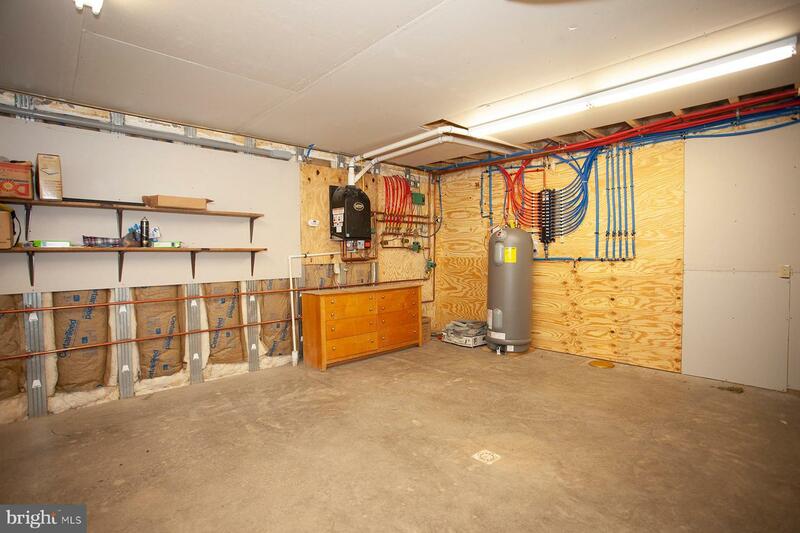 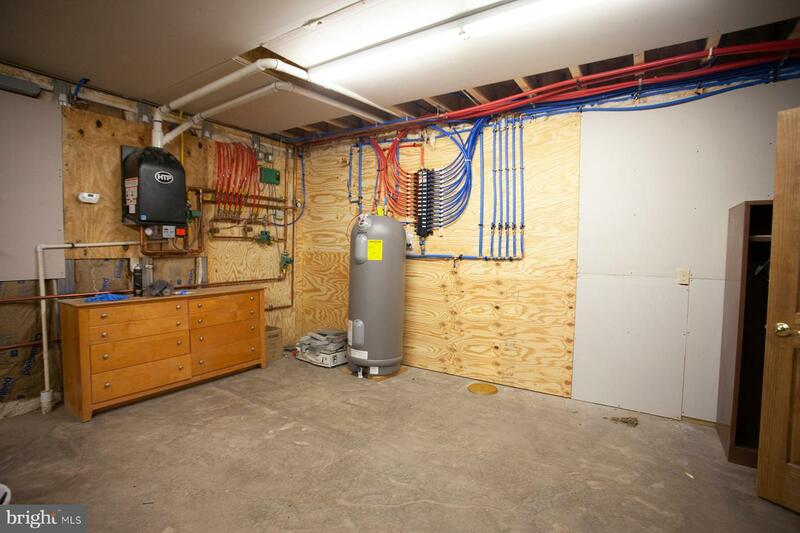 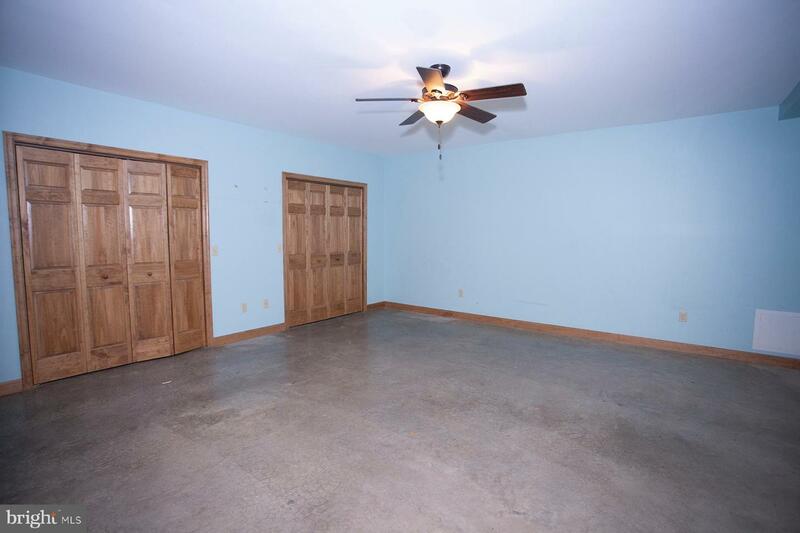 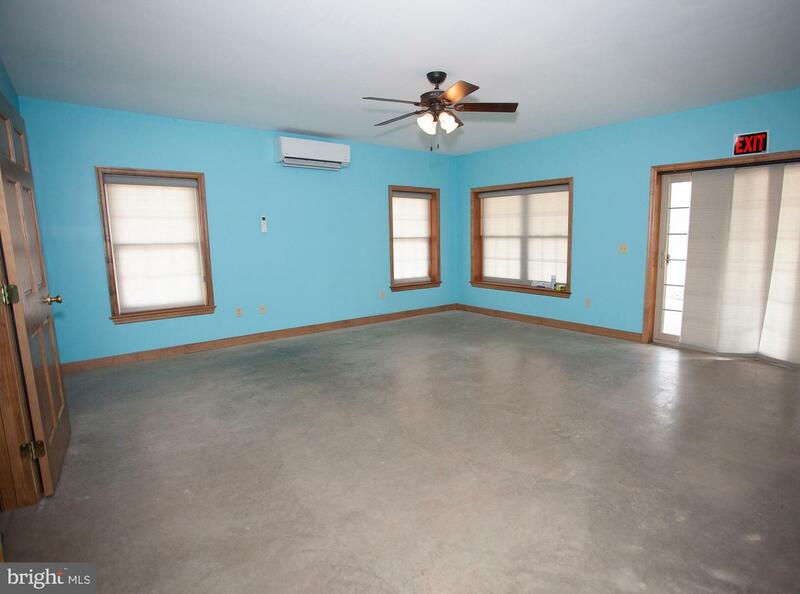 Attached 40 x 37 heated garage has regular bay and one with larger door for boat storage. 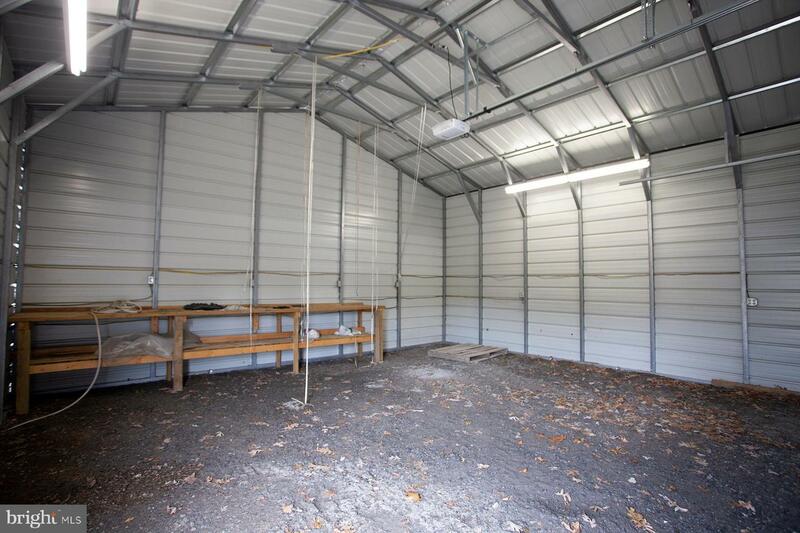 Pole barn, detached gar and carport. 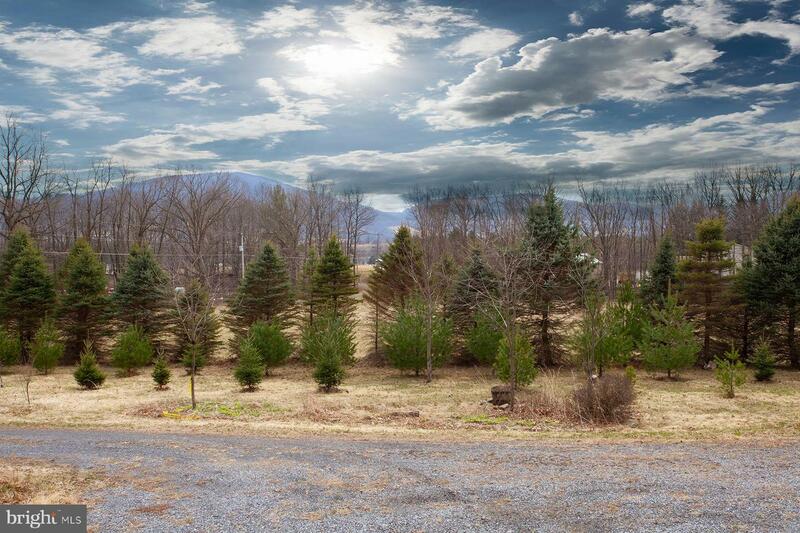 See www.raystownrealty.com for info!